‘Tis the season for lots of holiday get-togethers! 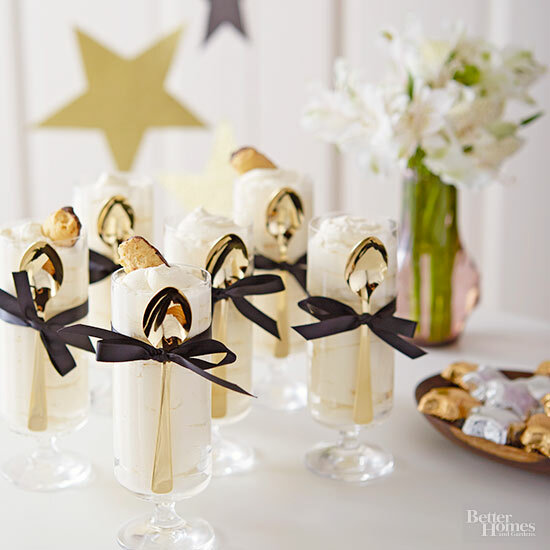 If you’re planning on celebrating at someone’s house, it’s always a sweet idea to bring a little something for your gracious host or hostess. A nice bottle of wine or a homemade dish are always appreciated, but we’ve found a few other unique ideas that we think they’d love. P.S. 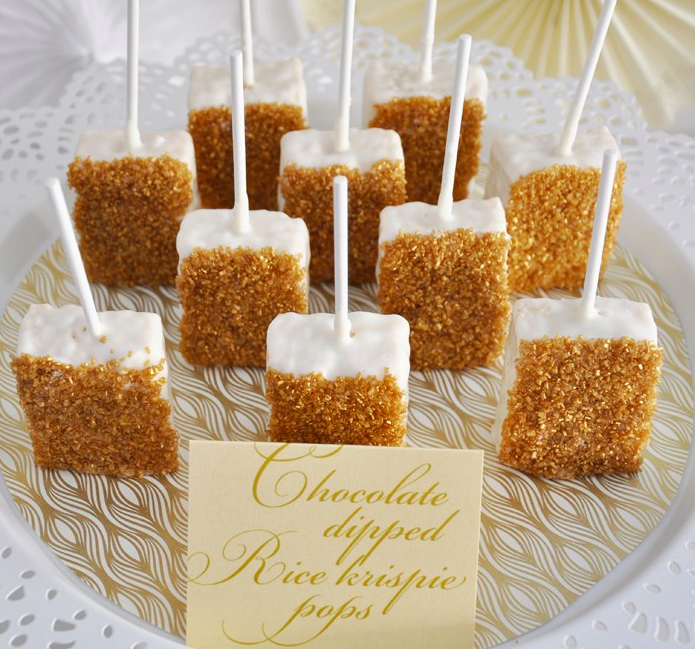 Stock up on a few so that you have something to bring to any last-minute party! 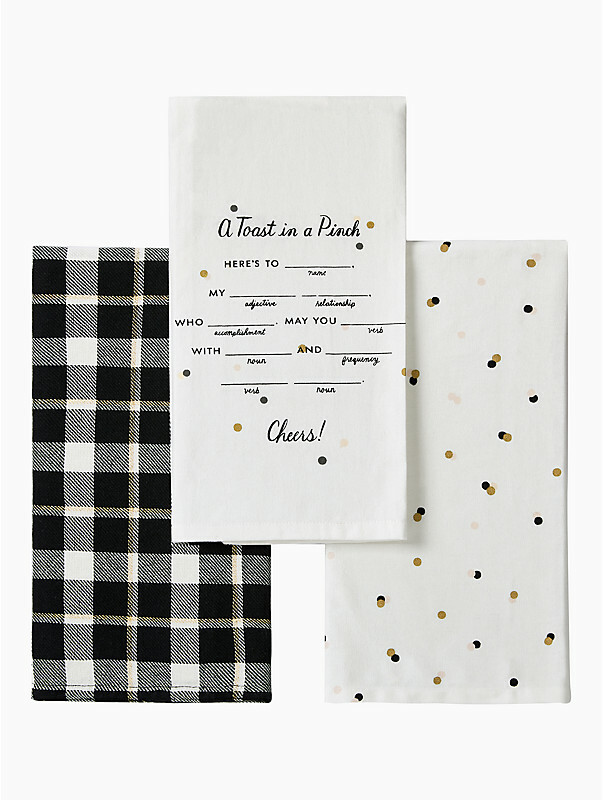 You can never have too many festive linens, right? 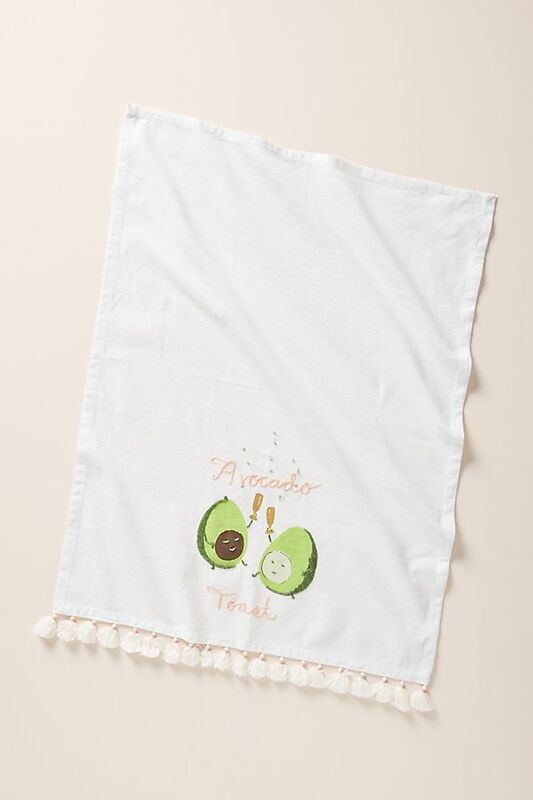 We would toast to these towels any day! 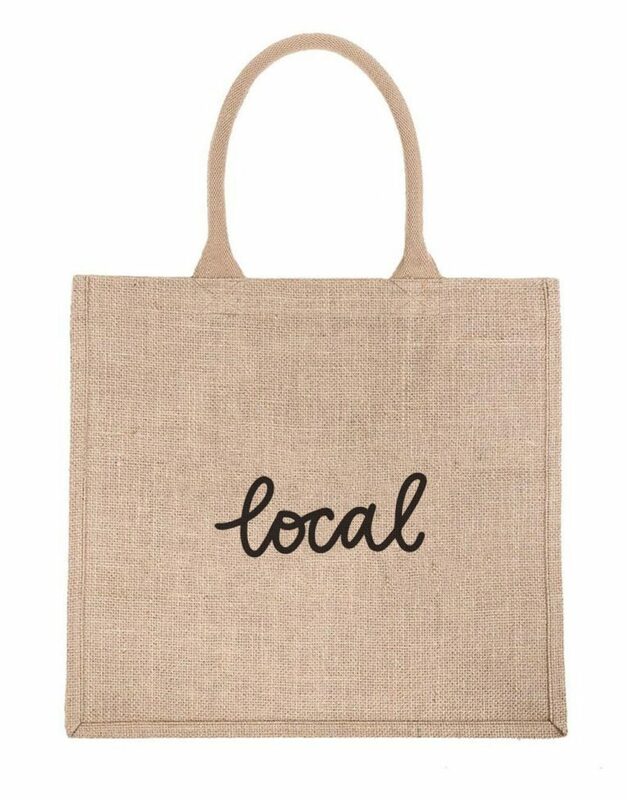 The Little Market is a wonderful company to browse through for gifts that give back. 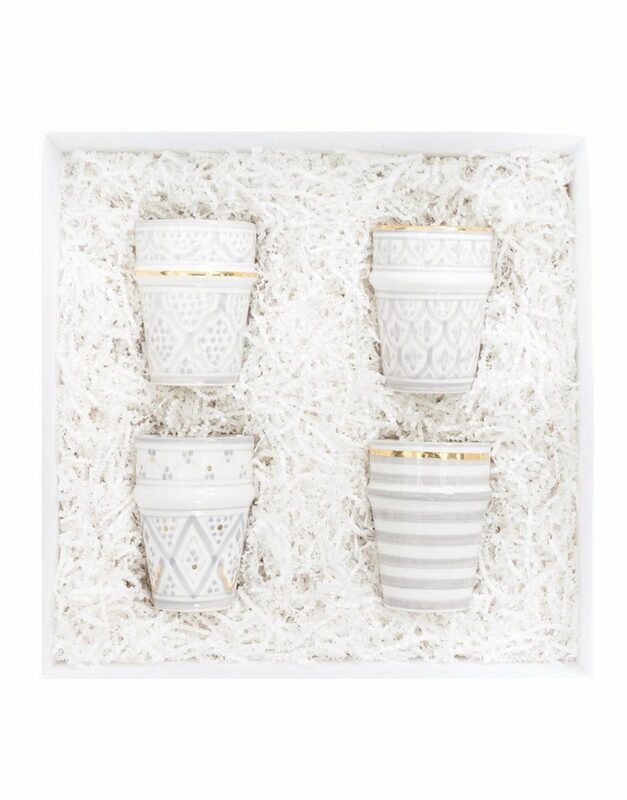 This box of hand-painted Moroccan cups is not only a perfect hostess gift, but every purchase even helps empower artisans in Chabi Chic, Morocco. 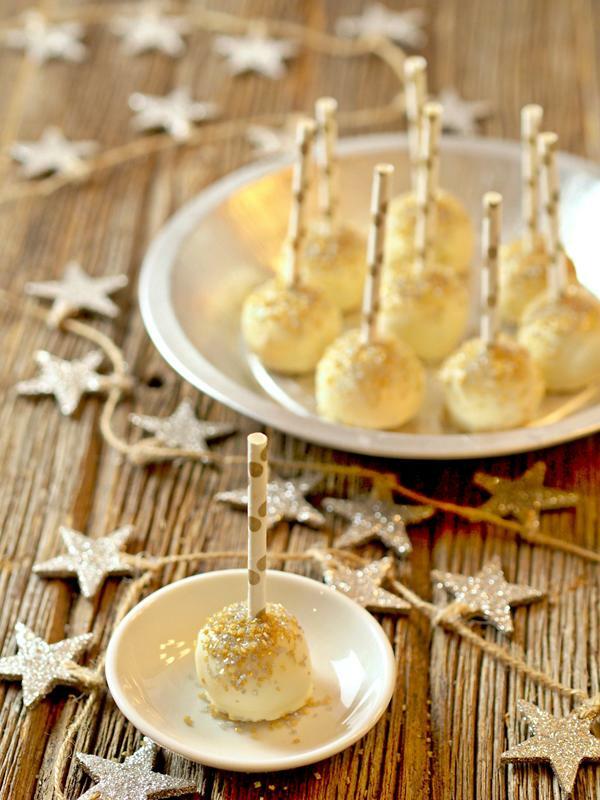 Going to a holiday cookie party? 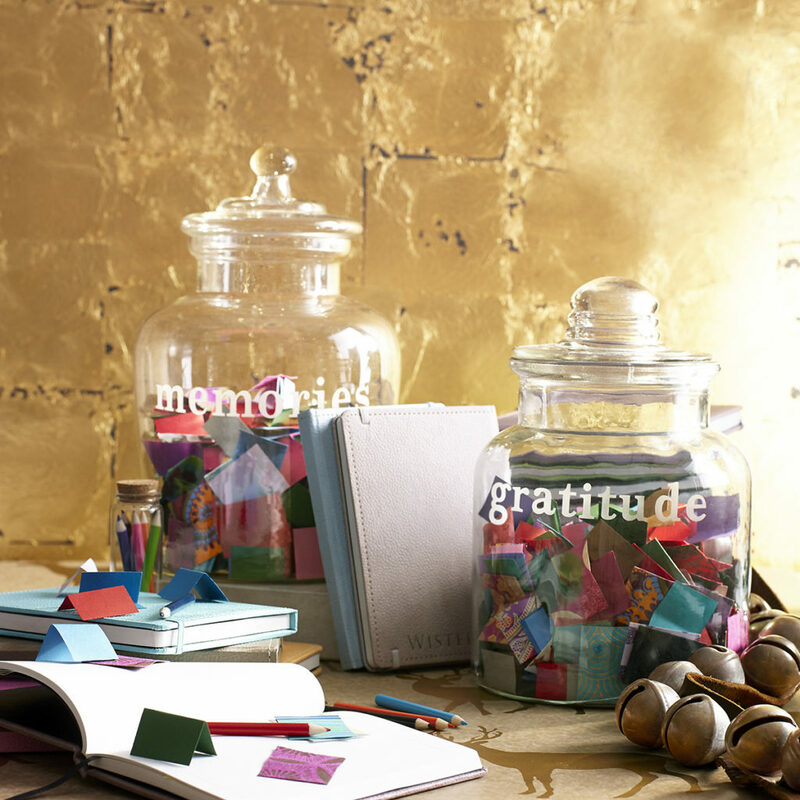 Why not bring your treats in a jar that shows your host how grateful you are to be there! In our family, every Christmas Eve has a delicious antipasto spread. 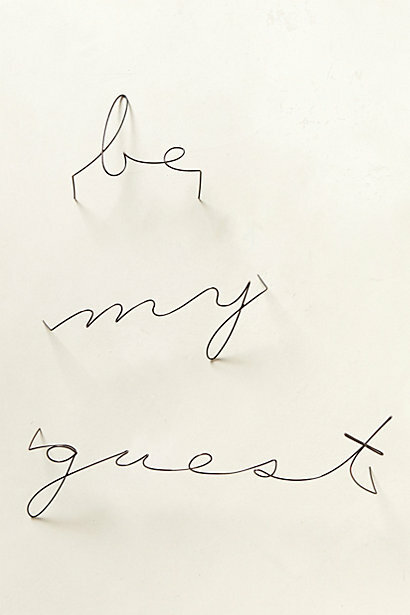 We’d love to bring one on a monogrammed board for our wonderful host! 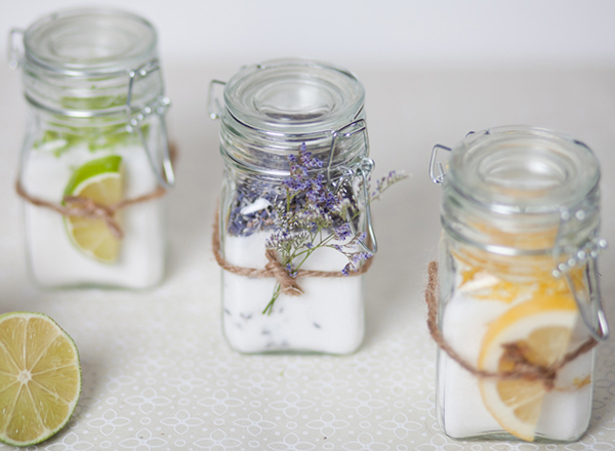 Sometimes going with the tried and true simple candle or set of soaps is just the ticket. 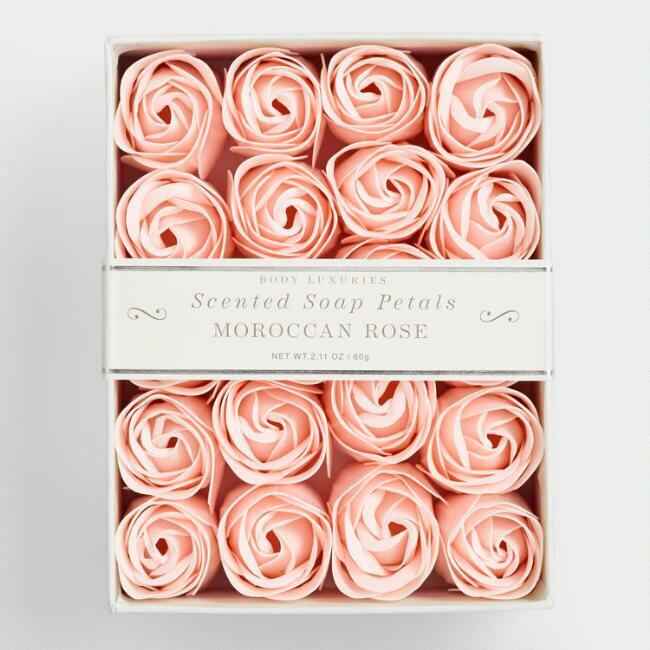 Try mixing it up with one that looks just as beautiful as it smells! 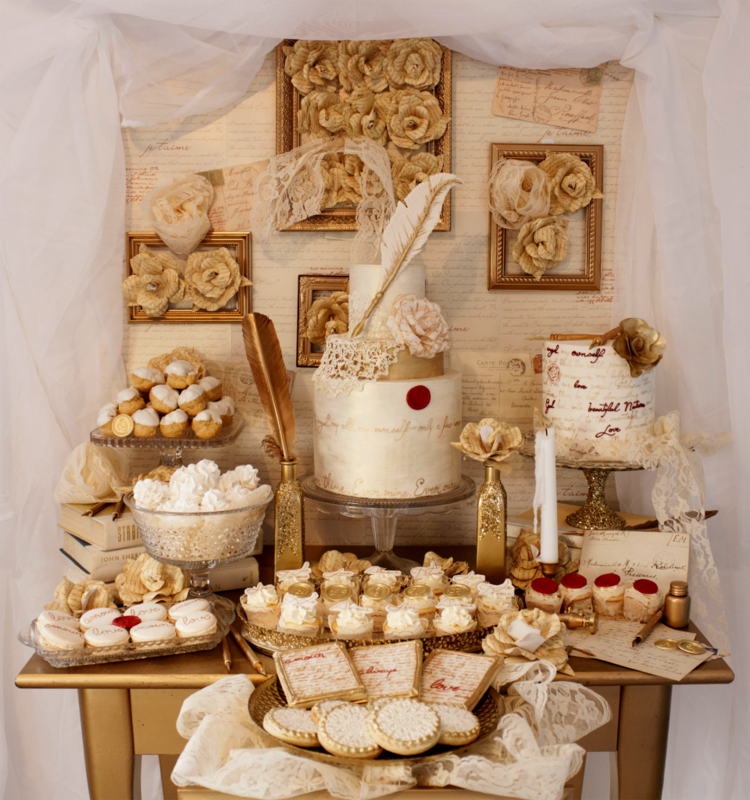 Whatever you decide to bring to your holiday party, remember that your hostess is just happy to have you! Enjoy your celebrations, and please feel free to share your favorite ideas in the comments. Happy holidays! P.S. 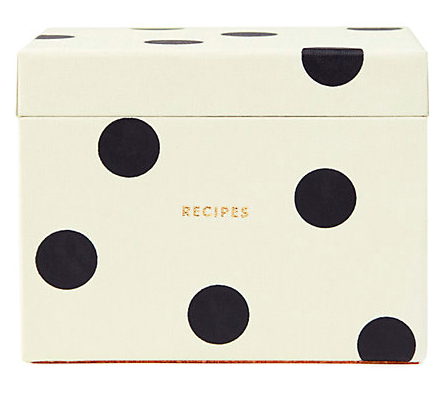 For more ideas, check out one of our previous hostess gift guides! 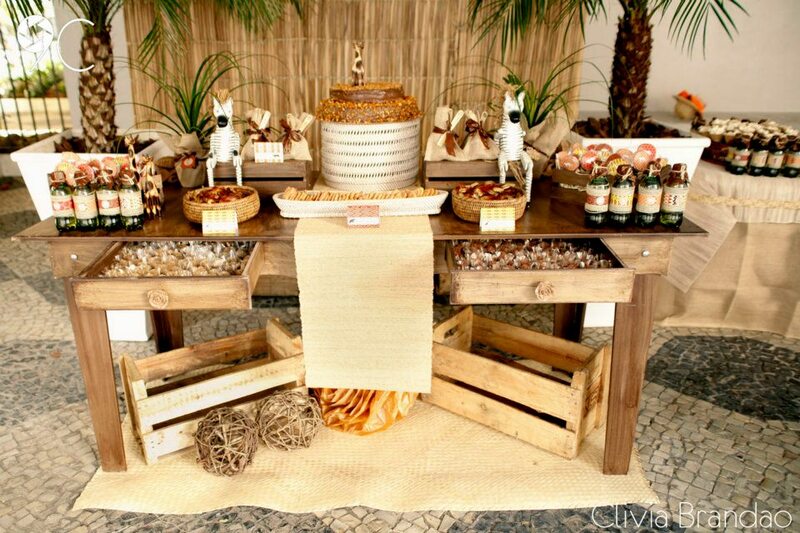 The start of November marks the beginning of this wonderful holiday season for all hosts, hostesses, and party-goers! Soon, we’ll be celebrating the holidays with family, friends, and (surely), lots of good food and drink. Dinner parties, happy hours, and holiday gatherings are right around the corner. We want to make sure that as those invites start rolling in, you don’t have to worry about showing up empty-handed. A nice bottle of wine or a beautiful flower arrangement will always be a beautiful way to thank your host for their hospitality. But, sometimes you may want to switch it up and bring something a bit more unique. Tip: Stock up on a few different host gifts to stash in your closet for any last-minute events that pop up, and save yourself the sweat! I love this personalized recipe board as a thoughtful gift for a special friend or family member. 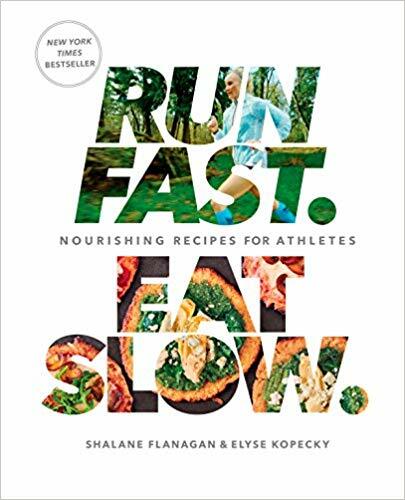 Maybe they have a favorite recipe that you could share, or perhaps you could have one made from an old family recipe passed down through the generations. 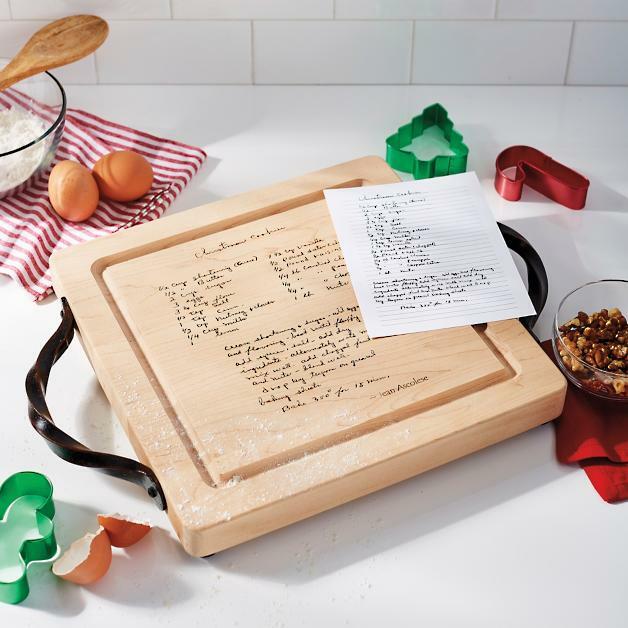 Just send the image of the recipe over to be personalized directly onto the board for that extra-special, handwritten touch! 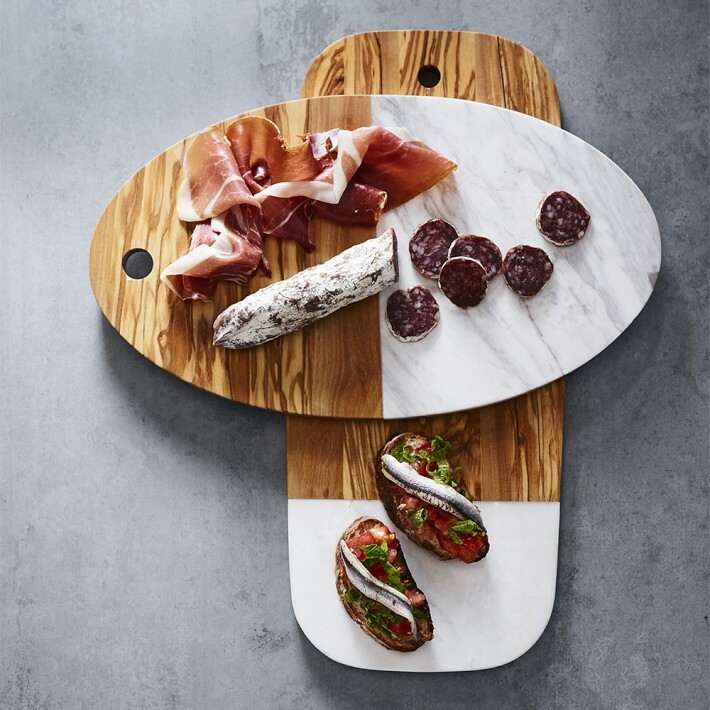 For a more simple, modern take on this idea, mixed material cheese boards are a great option. 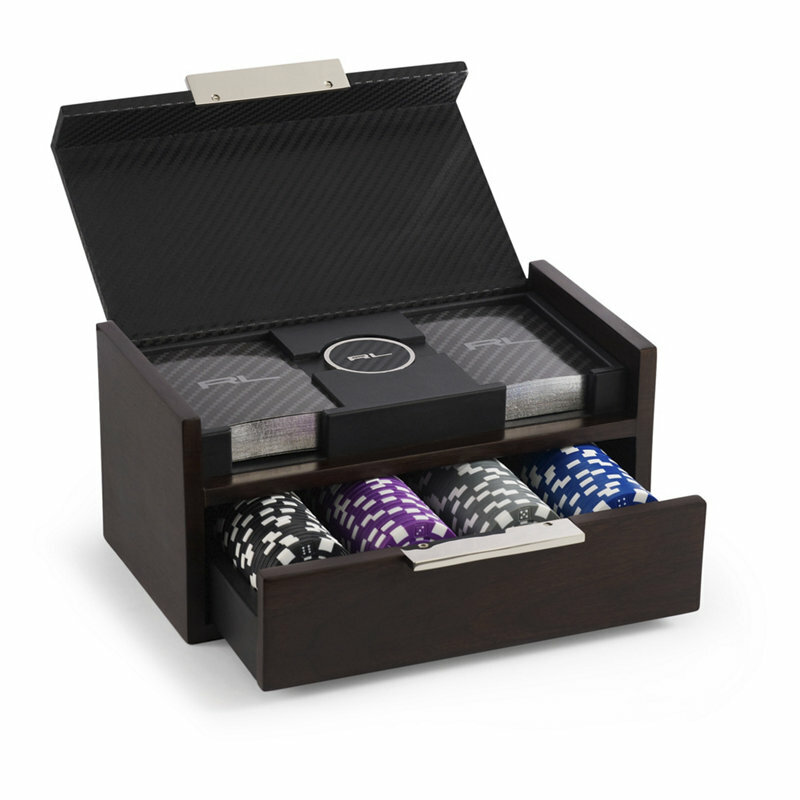 Marble, slate, wood- you name it, and it’s out there! 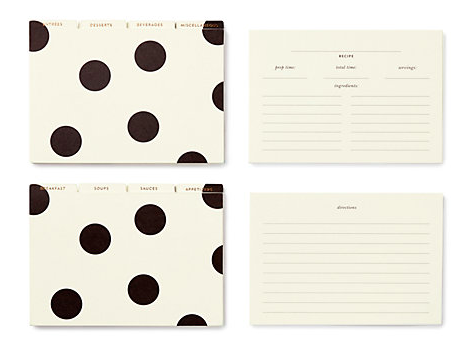 Obviously, we LOVE everything Kate Spade. And, we love their products even more to give as gifts because of how cute and clever everything always is. 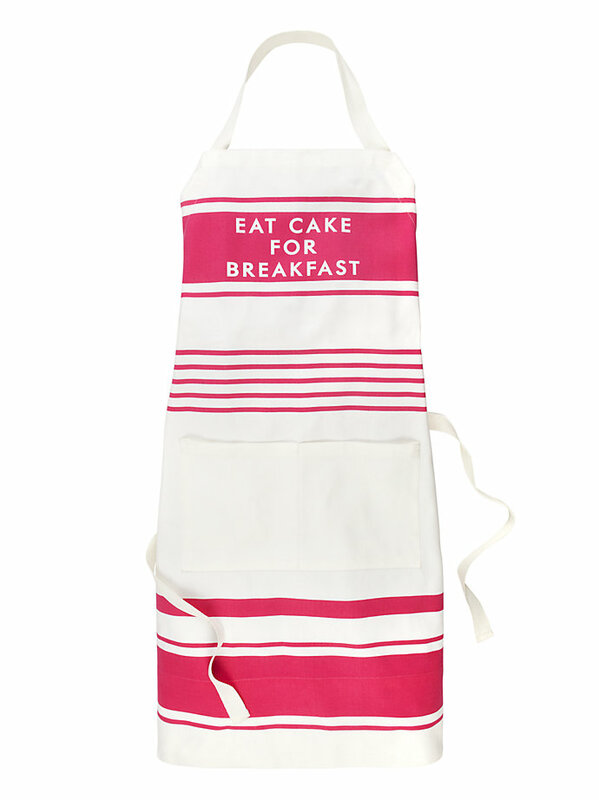 This apron would make a fun, playful gift for your host. Plus, the inside flap has all your measurement equivalents written down as a bonus little cheat-sheet! Does your host have a favorite cocktail or drink that they’re always ordering at happy hour? 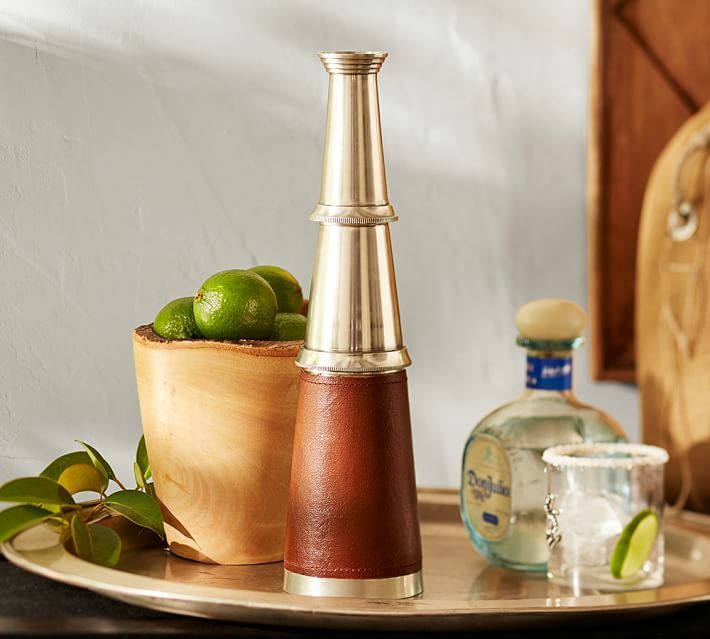 This cocktail shaker is perfect for foolproof recipes without having to look them up each time! 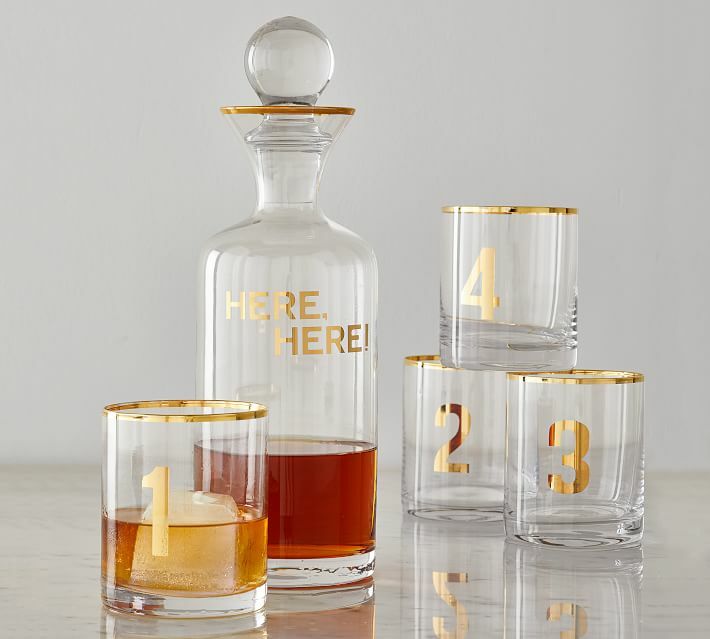 A decanter for their finer liquors is always a nice gift, and this one is both festive and practical with numbered glasses for your guests to tell theirs apart. Maybe your host prefers a nice bottle of wine? This Clef du Vin helps to “age” your bottle of wine by one year for each second that it is submerged in a glass. Plus, it even comes with a travel size version! 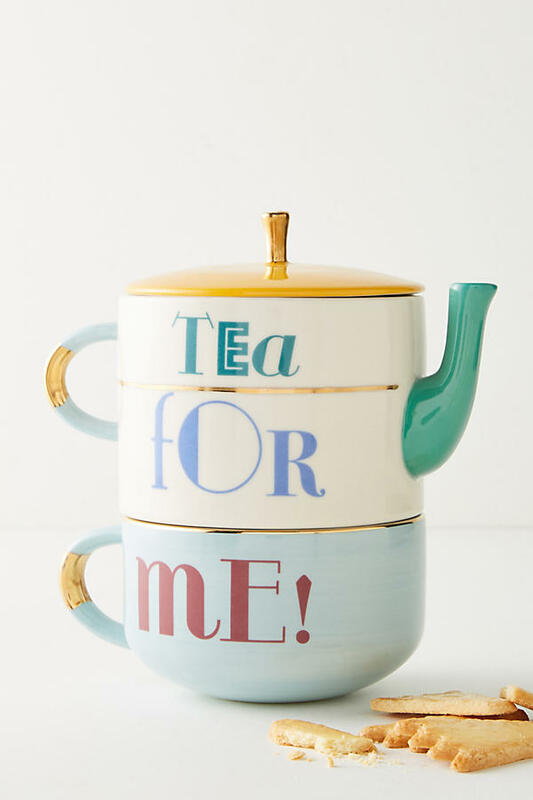 I love a nice warm cup of tea after dinner, and I bet your host would love this single-serve teapot and mug that they can use to treat themselves to nice cup in style. 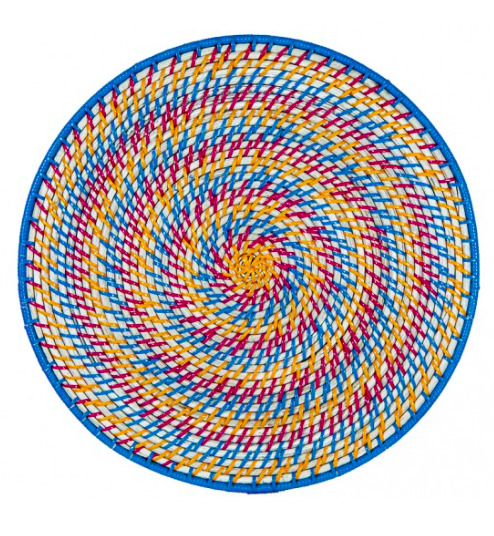 Sometimes I feel like there can never be enough coasters floating around at parties. 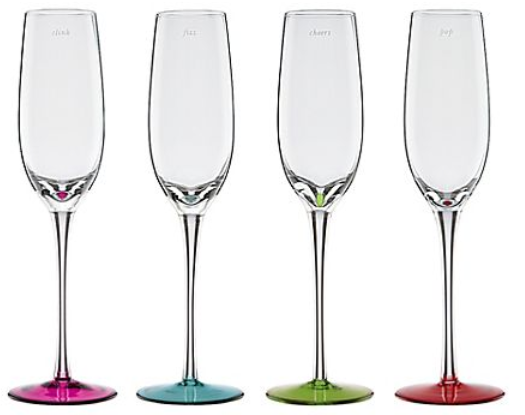 Any host would love to add a few more around their home as the drinks start being poured! 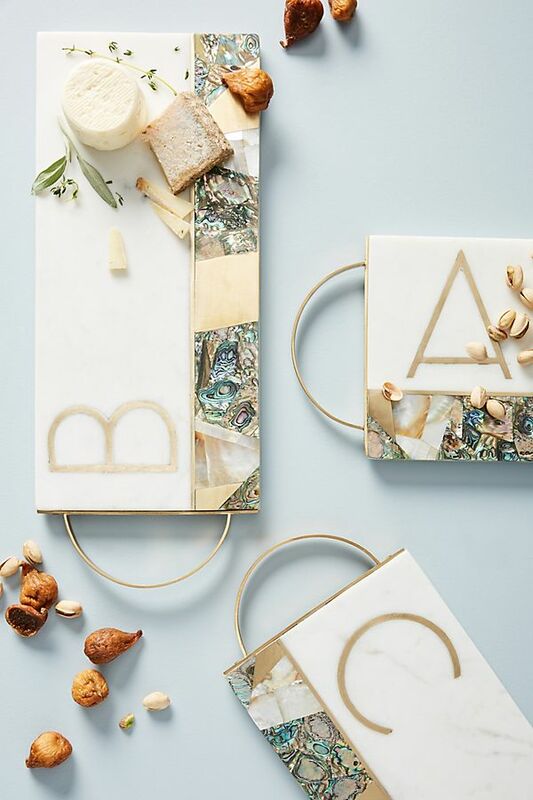 I love the simplicity of marble, but a beautiful gold leaf adds a unique twist here. 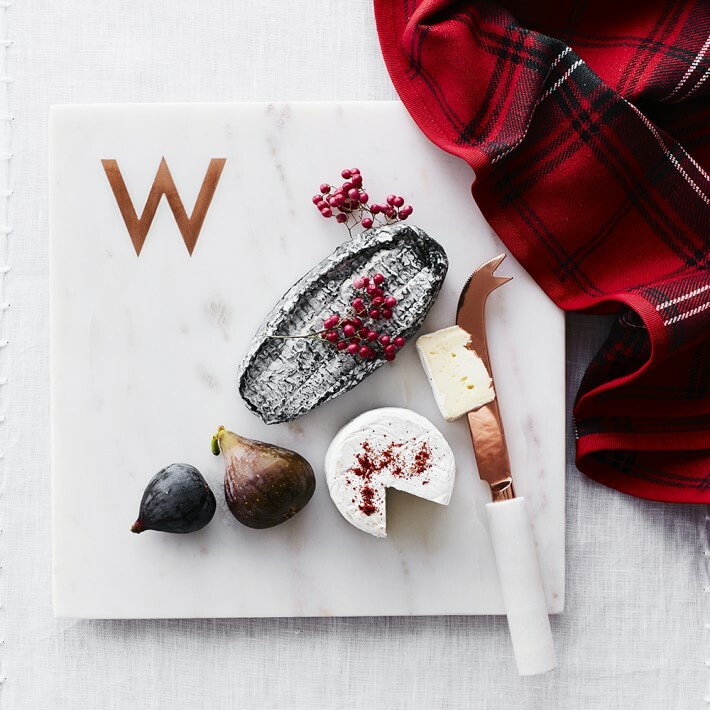 Candle holders and napkin rings are a tried and true staple of host gifts, but that doesn’t mean they have to be boring! 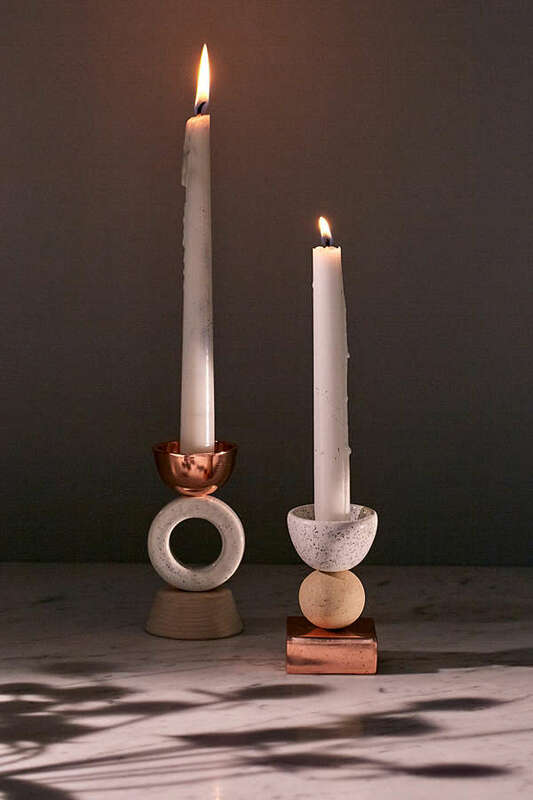 A funky, modern pair of candle holders are perfect for the contemporary host, while napkin ring cuffs adorned with a sweet saying may be best for the more traditional one. 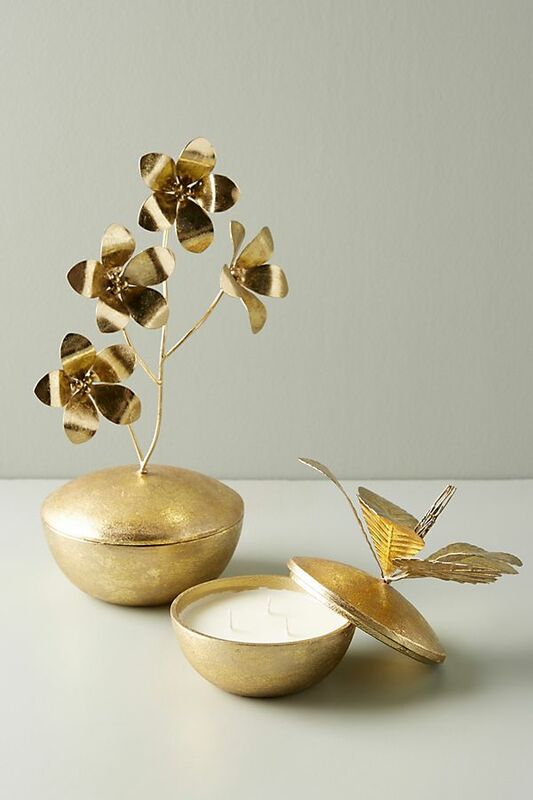 What are some of your favorite host or hostess gifts to give? Have you ever received one that really stood out? Let us know your favorite ideas in the comments! Happy Holidays, everyone! Make sure to subscribe to our blog and Like us on Facebook to be the first to know about the rest of our Holiday Gift Guides this season! 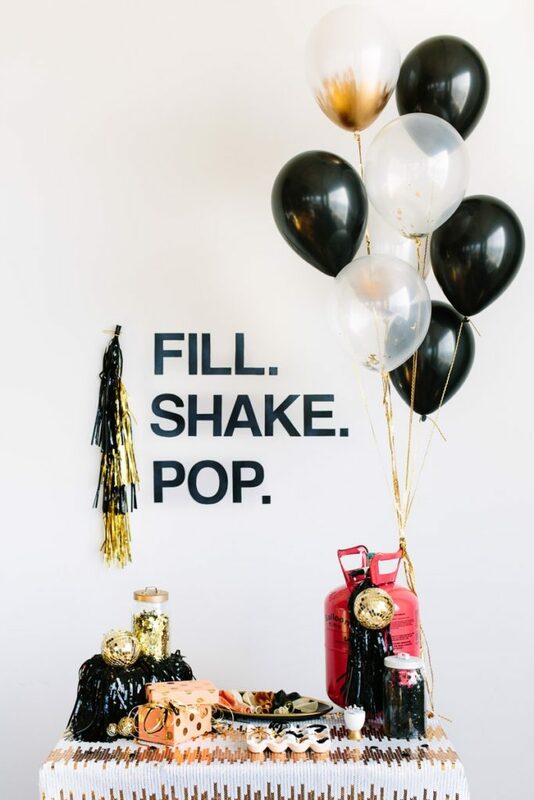 Pop, Sparkle, and Fizz into the New Year! 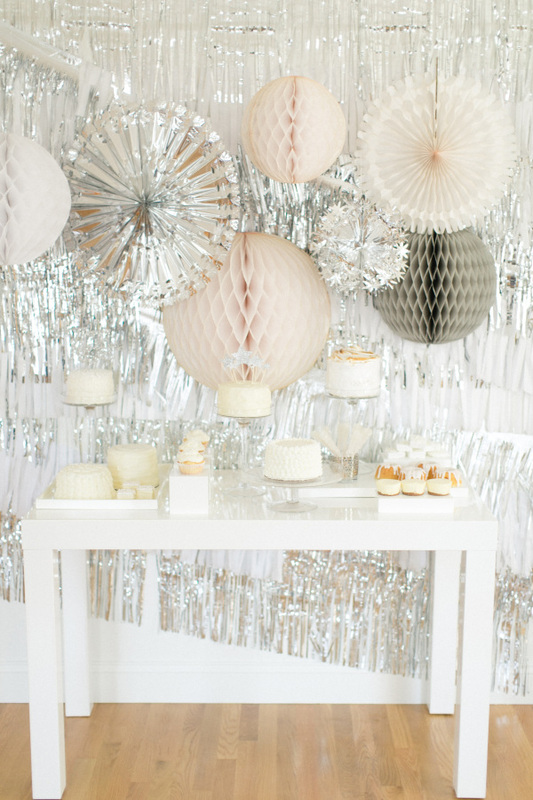 Are you hosting a New Year’s Eve party tomorrow night? 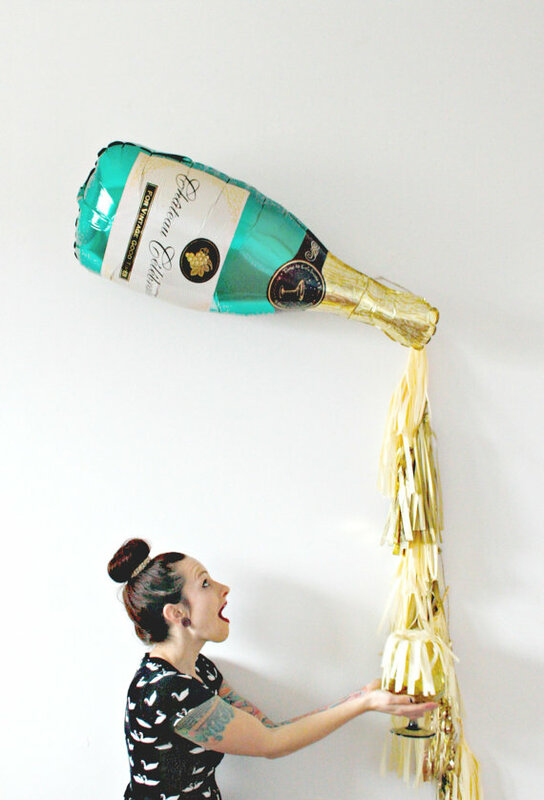 Need a few more decor ideas to really take your party to the next level? We’ve got you covered! 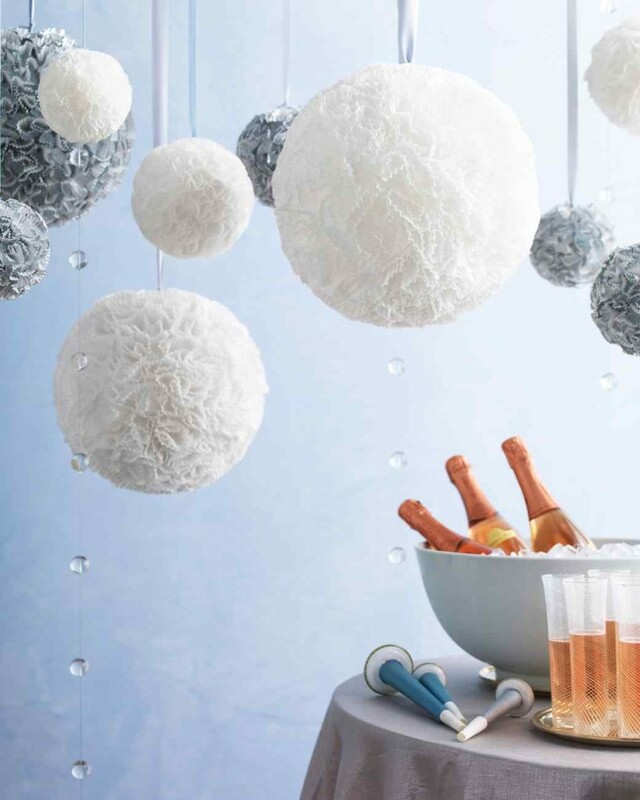 We’ve pulled some of our favorite New Year’s Eve party ideas, and we’re sure you can pull them together ASAP. 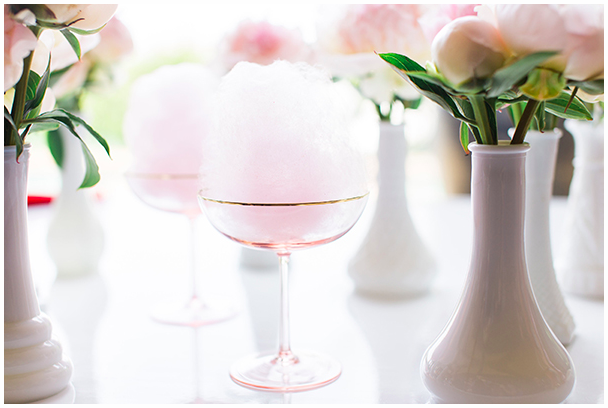 Cotton-candy on your cocktail? Polaroid shots hanging from balloons? 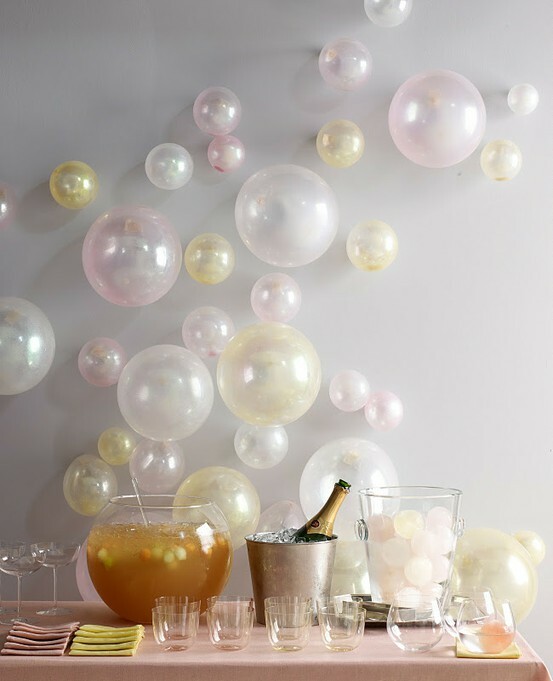 Just a little inspiration to get your party planning kickstarted! Happy New Year to you and yours! 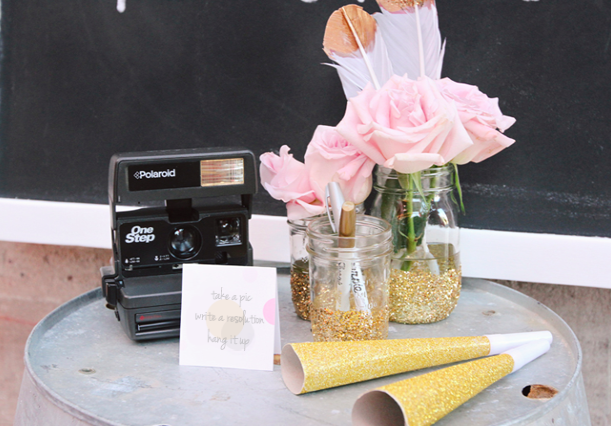 We’d love to see your party pictures, or hear your favorite ideas. 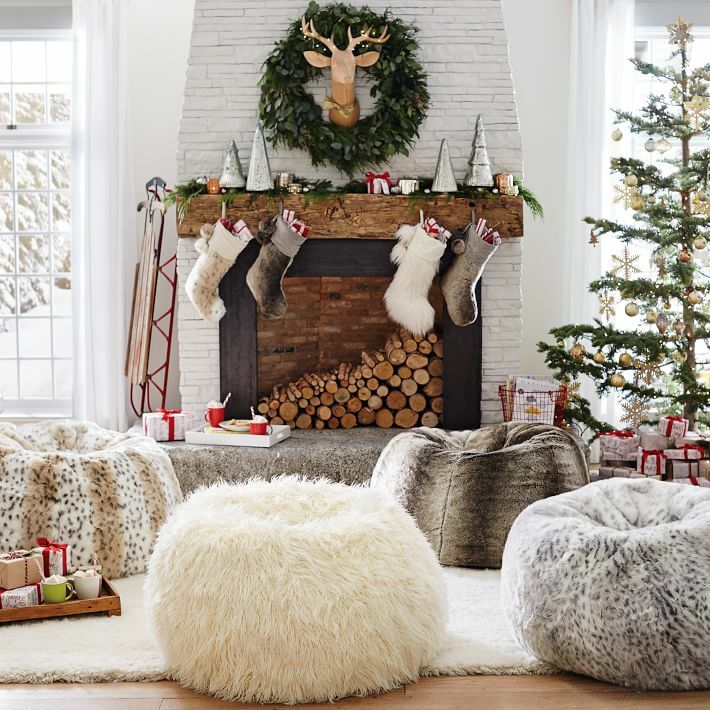 Every year, we put together lists of our favorite gift items for the season- and this year, we are SO excited with what we’ve found! 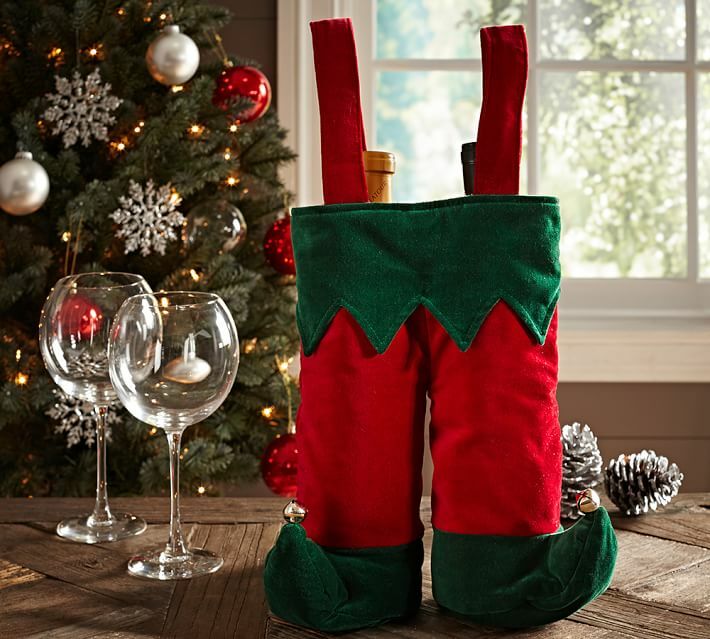 One of the first people you may find on your list are hostess gifts for those holiday parties that will surely begin before you know it. We even like to keep a few in our closet, just in case you find yourself at a party last minute. One thing you definitely don’t want to do is show up empty handed, and what host wouldn’t LOVE any of these gifts?! 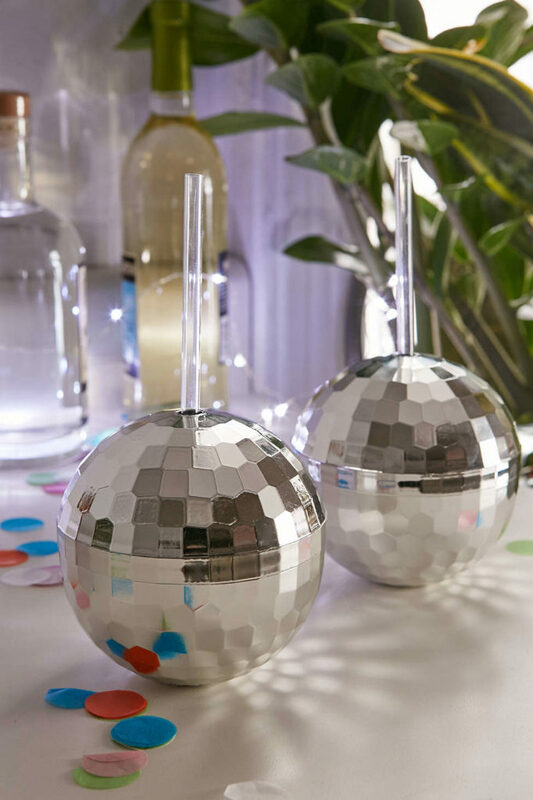 These disco ball drink cups might just be my favorite item on the list. 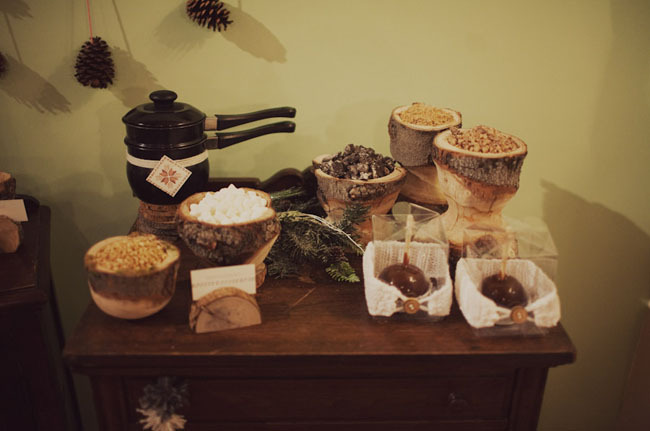 What a fun, festive way to treat your guests- with their favorite holiday cocktail hidden inside! 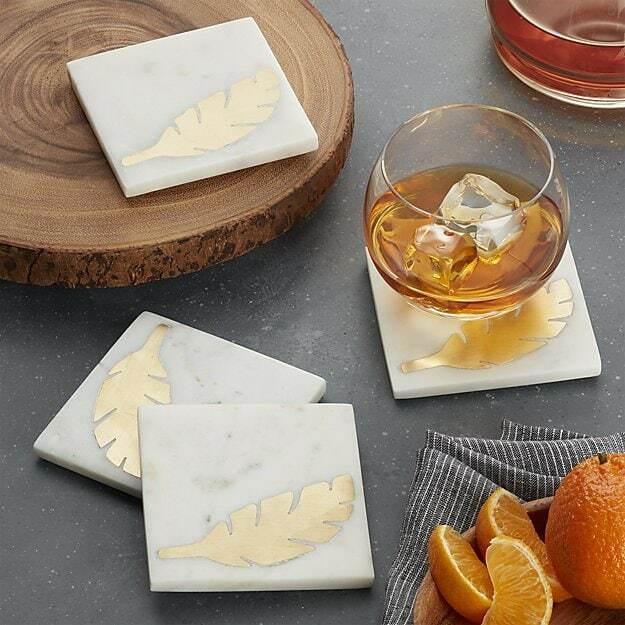 Marble is classic, neutral, and sure to coordinate with any decor your host has. Add a unique touch with an initial! 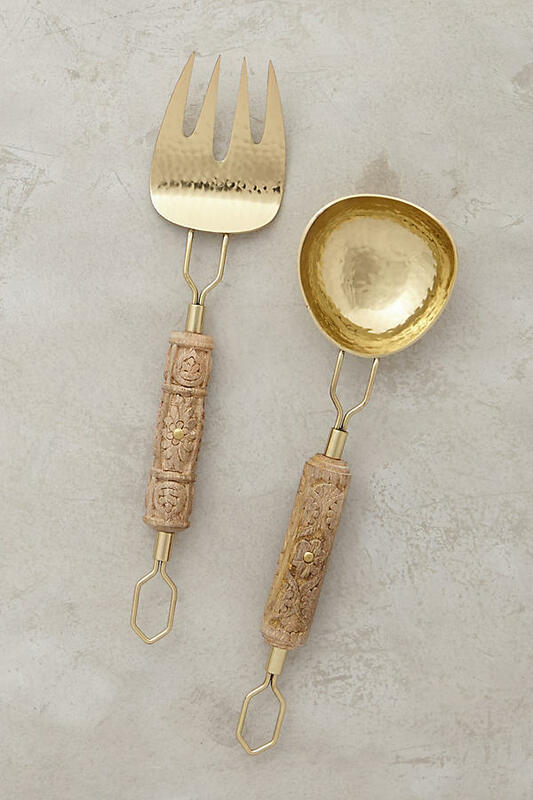 You’ve probably caught on by now how much we love Anthropologie’s funky finds, and this serving set is no exception. We love how unique the handles are! 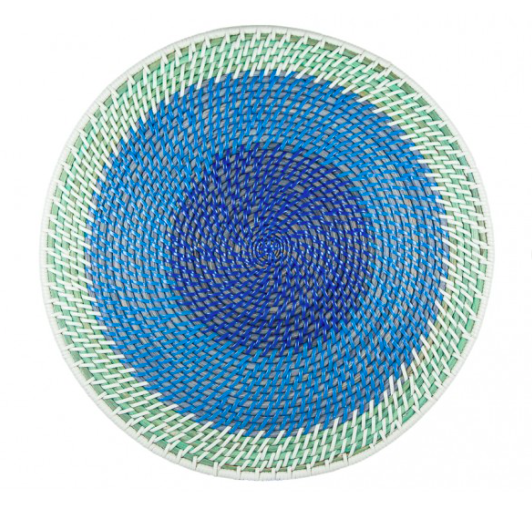 Kouboo has come out with tons of beautiful new items, and these hand-woven rattan place mats are so gorgeous, we couldn’t decide which color we liked best! Which one is your favorite? One of my favorite gifts to ever receive was a box full of my friends’ and family’s favorite recipes. 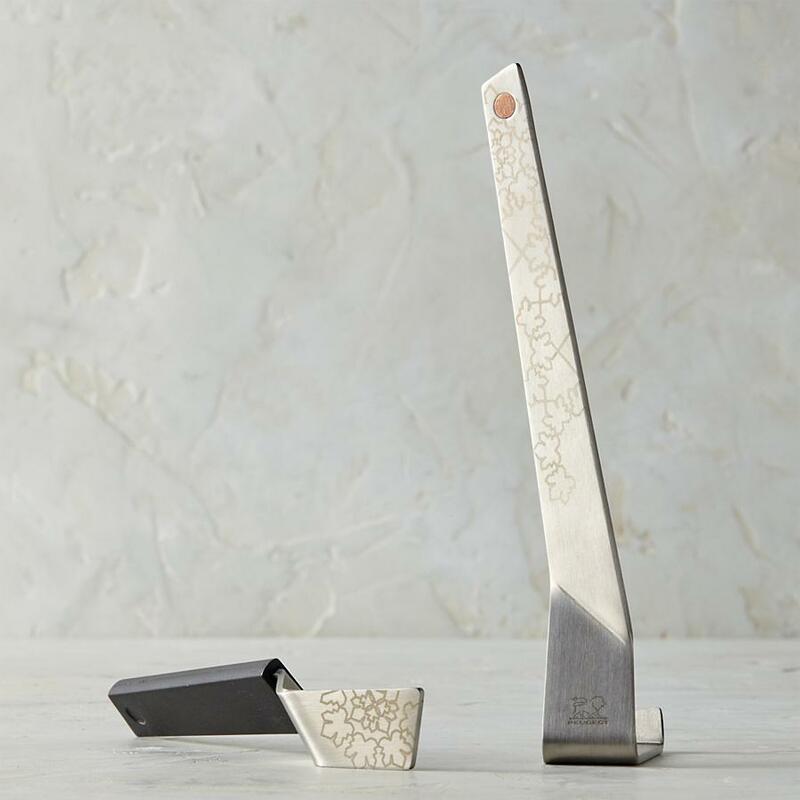 Whether you fill it with your own recipes, or leave the cards open for your host to fill, this is sure to be a huge hit for the host who loves to cook, or a great gift for a new couple! RawSpiceBar was generous enough to send us a pack of spices to test out, and when they arrived we were delighted to see that they were Oktoberfest themed- how fun (not to mention, absolutely delicious)! 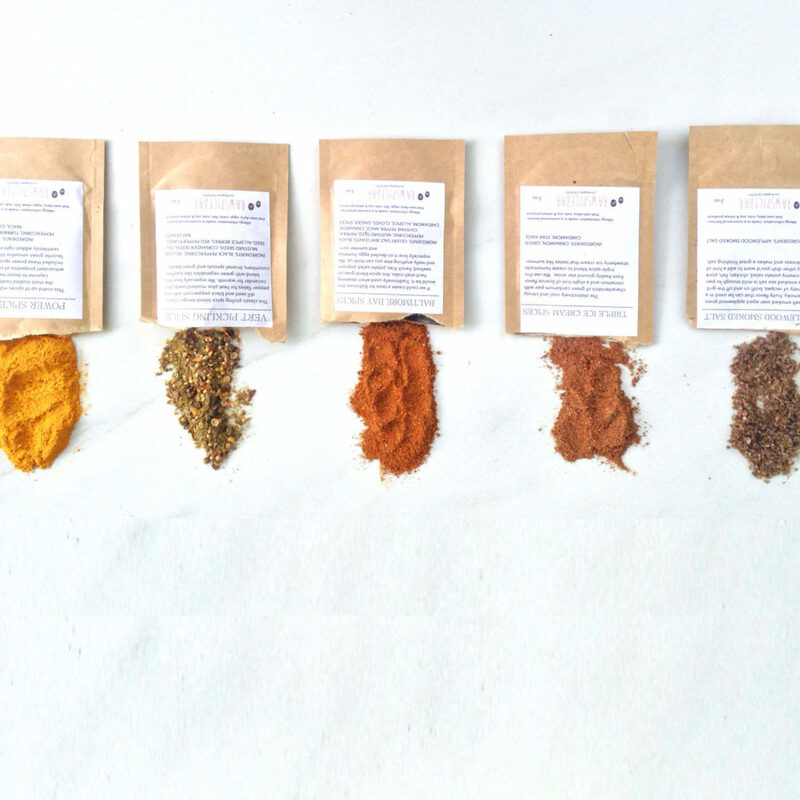 This is such a fun, special way to gift your host with monthly spices and new recipes for them to try. 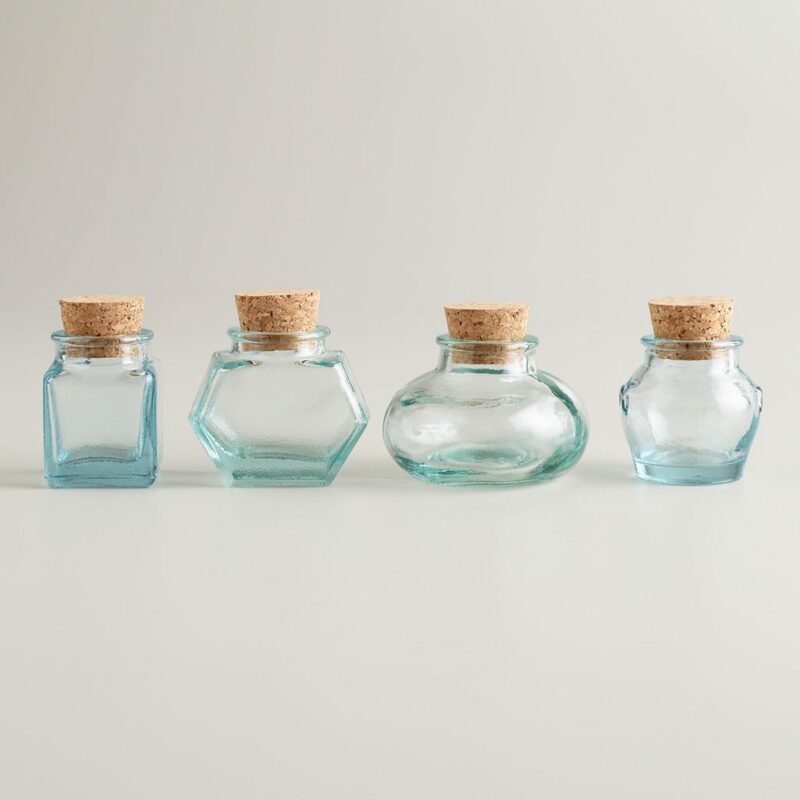 Pair your RawSpiceBar subscription with cute little spice jars like the ones below- it’s the gift that will keep on giving! We’ve all been to parties where maybe we don’t know the host all that well, but would still like to bring something nice, other than your typical bottle of wine or flowers. 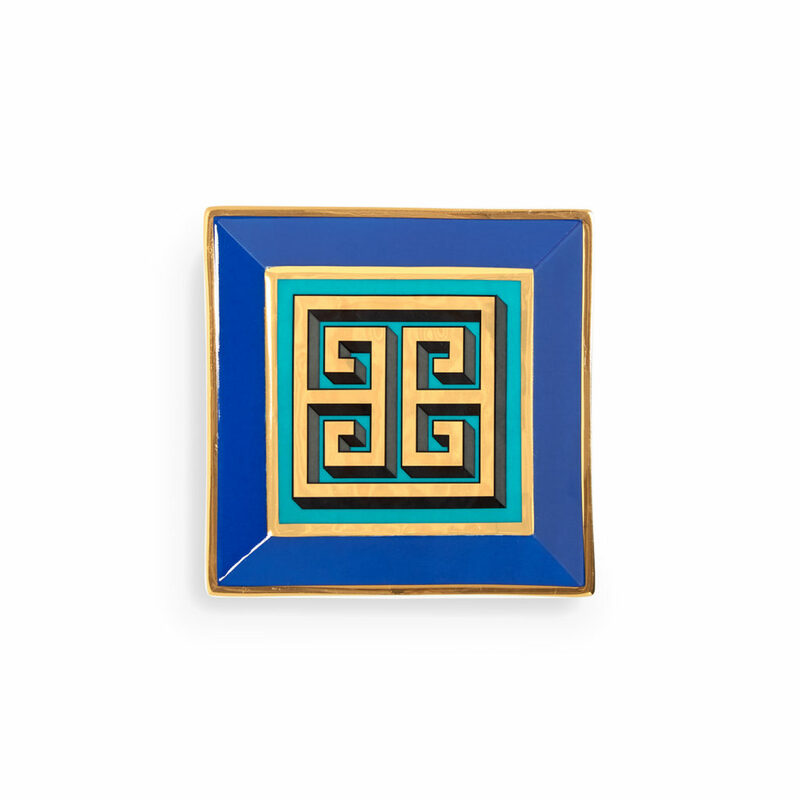 This sweet little porcelain tray from Jonathan Adler is the perfect gift, without breaking the bank. 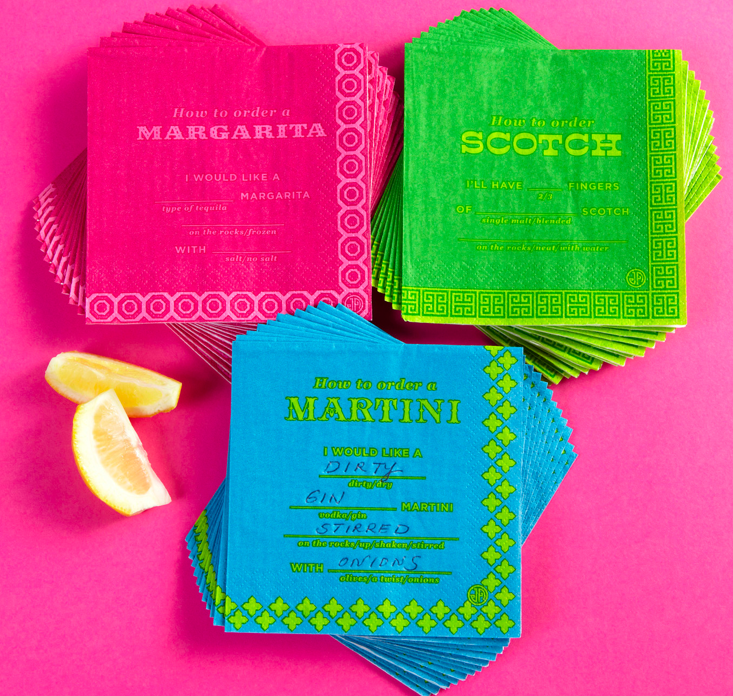 When all else fails, you can NEVER go wrong with festive cocktail napkins! 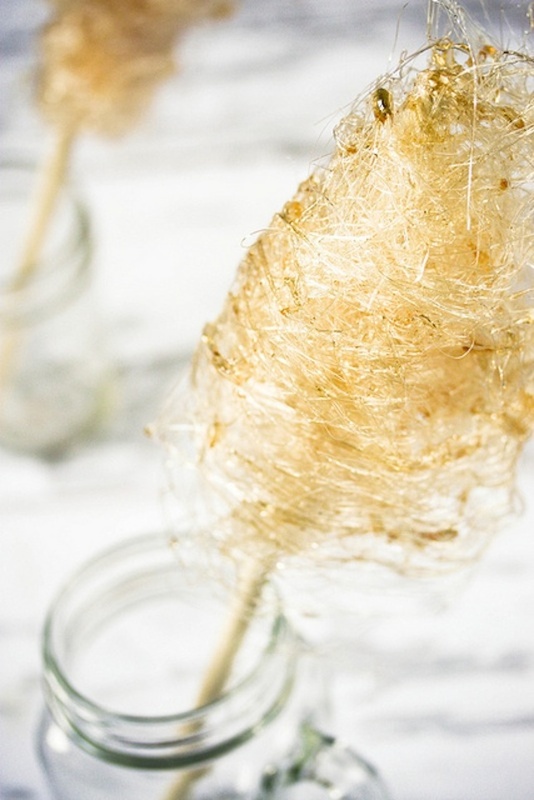 These ones can even be reused after the holidays…score! 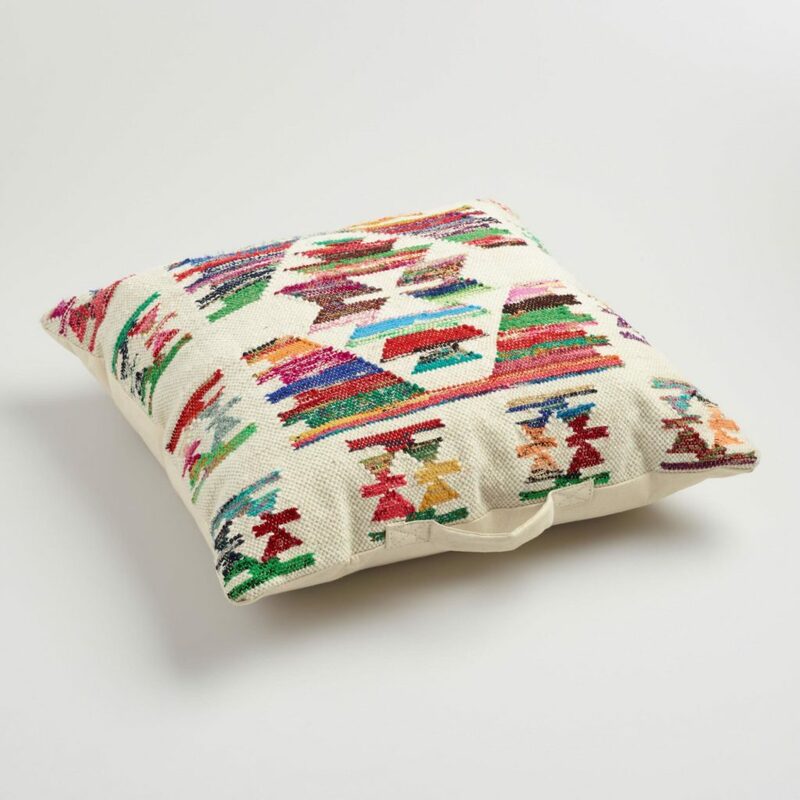 What was your favorite hostess gift to give (or receive)? We’d love to hear some more unique ideas! Just realize the Academy Awards are Sunday night? 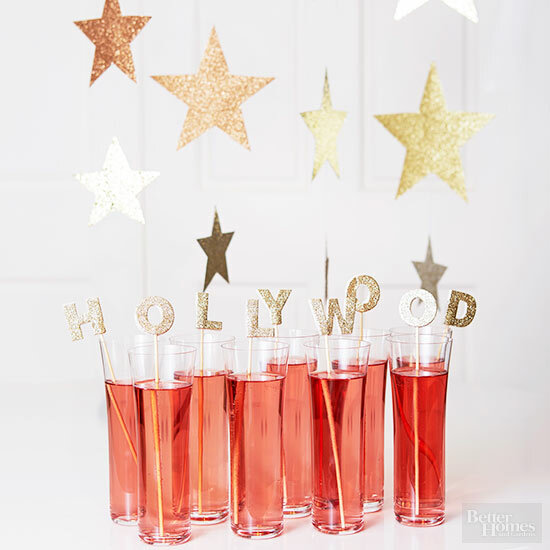 Call a few of your friends and host an easy, fun, and festive Oscars party with these great ideas! I can just see cosmos in those Hollywood glasses, can’t you? 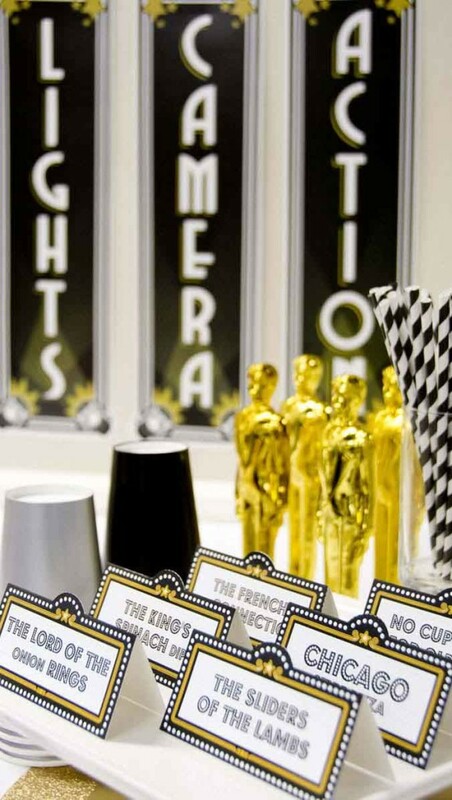 Have fun and enjoy the Oscars! 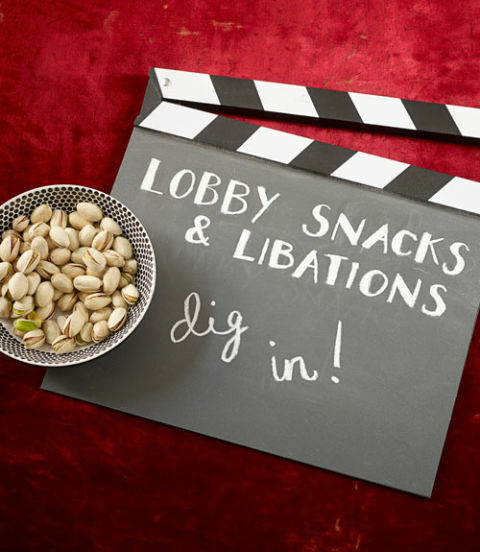 Do you have a favorite award show snack you love to host with? Share your ideas! 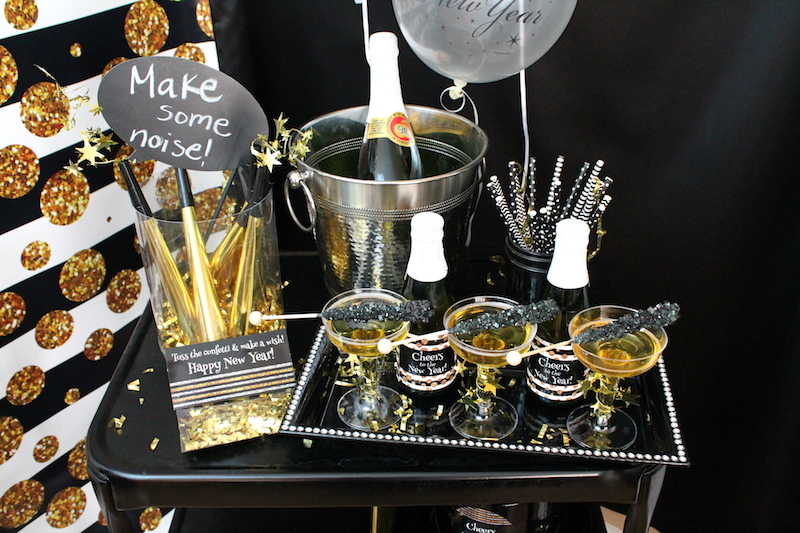 If you are hosting a New Year’s Eve party this year, why not have a fun theme for you and your guests to celebrate with? 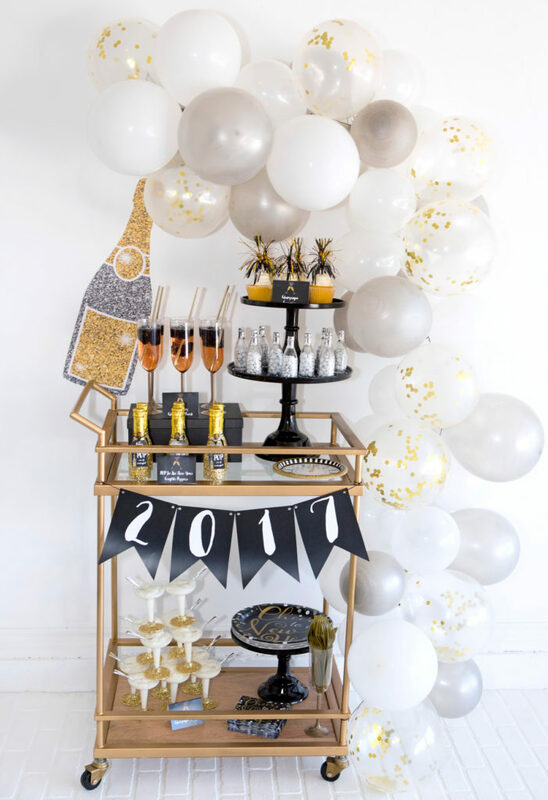 Whether you are going for a full party theme, or just fun ideas for decorations and treats, we’ve rounded up some of our favorite New Year’s Eve inspirations. 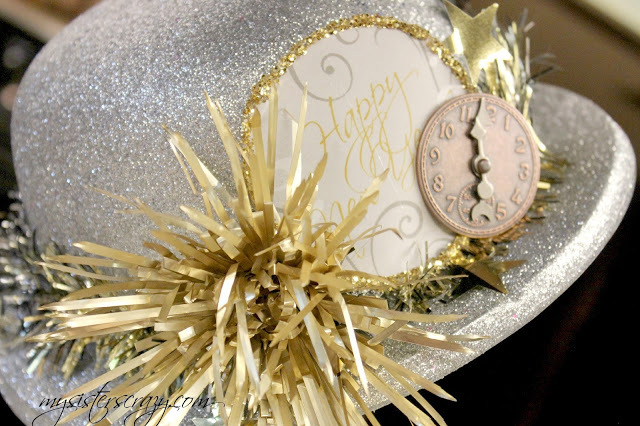 Here are some of my favorite ideas to ring in 2016! 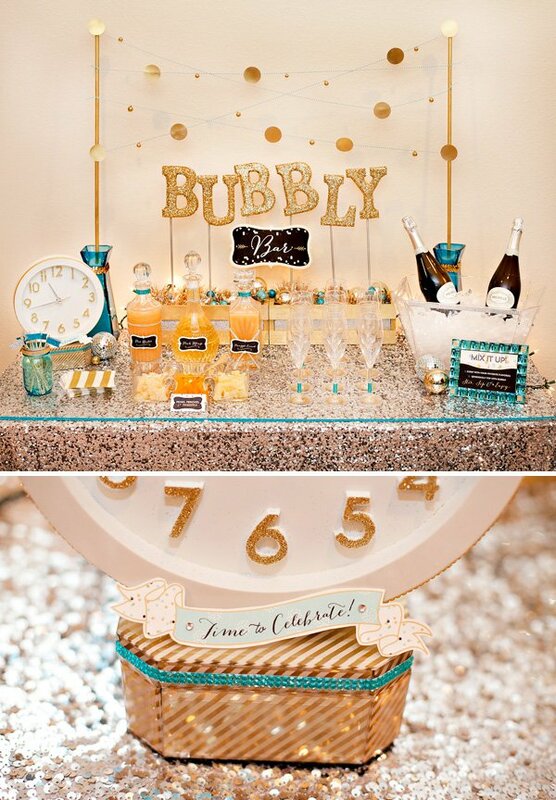 Masquerades are a classic for New Year’s, but we love this idea of an animal theme! 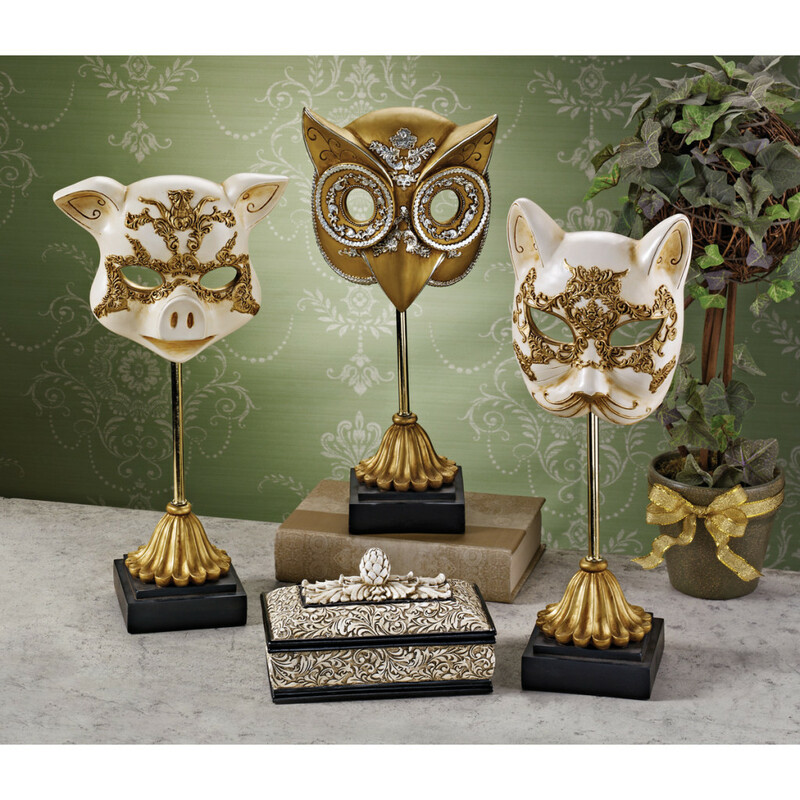 Have your guests come as their favorite animal, or have a centerpiece full with masks for them to choose from. Either way, this is sure to be a fun celebration! 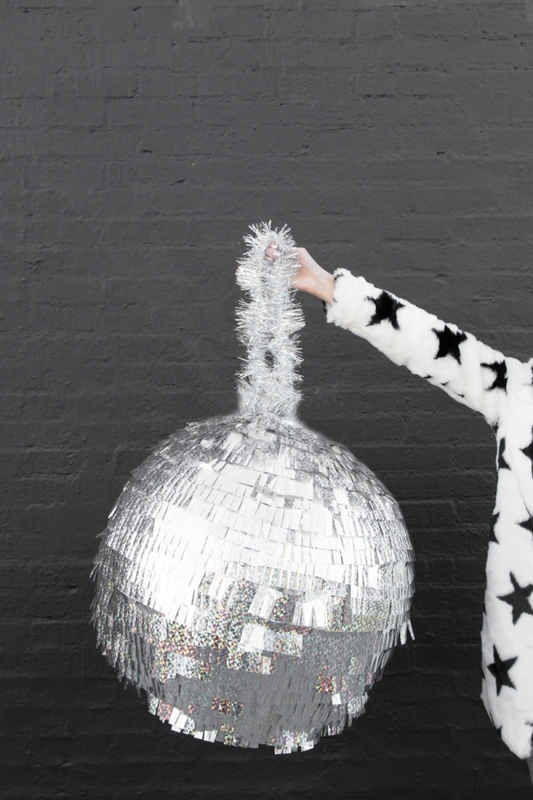 Glam up your average decades party with a disco ball piñata to drop at midnight and some vintage party hats! 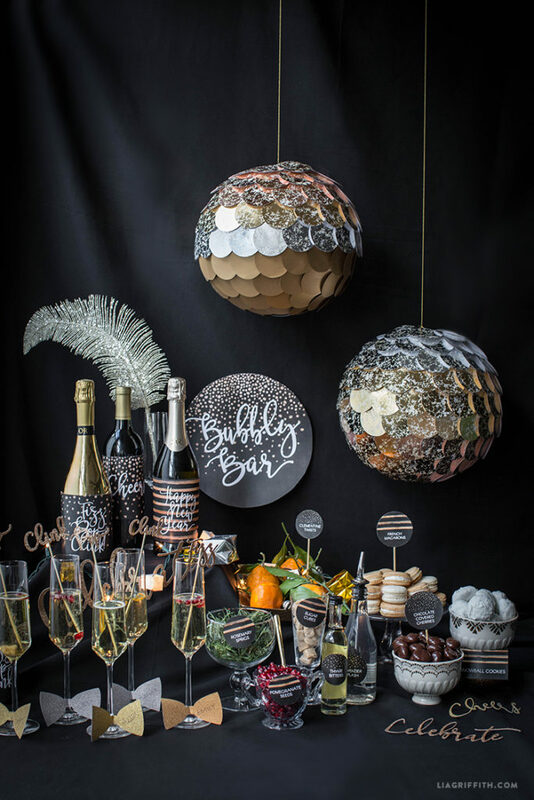 Bring the ball drop to you with ball-inspired decor and treats! 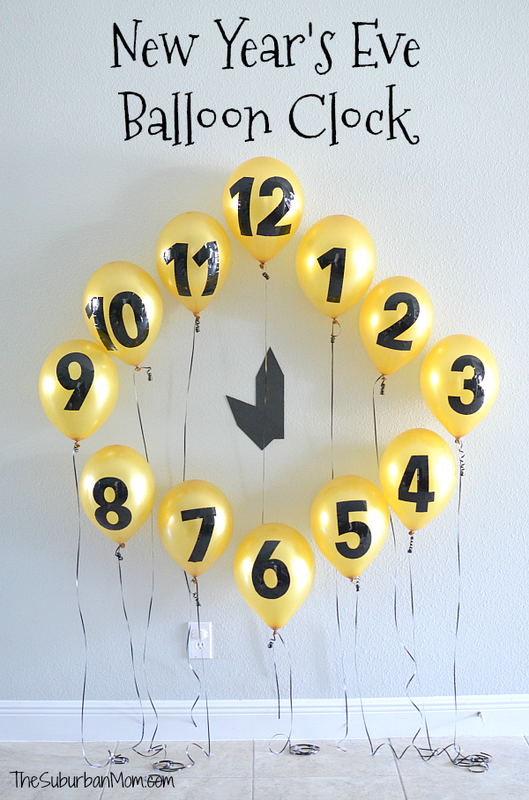 A classic, but such a cute and easy DIY. 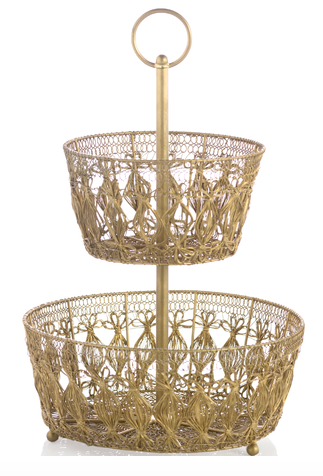 If you are just looking for some decorative accents, look no further! 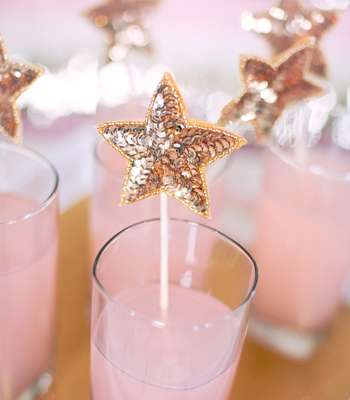 Adding festive cocktail stirrers, toothpicks, and garland will line your home with stars and sparkles to twinkle all night long. 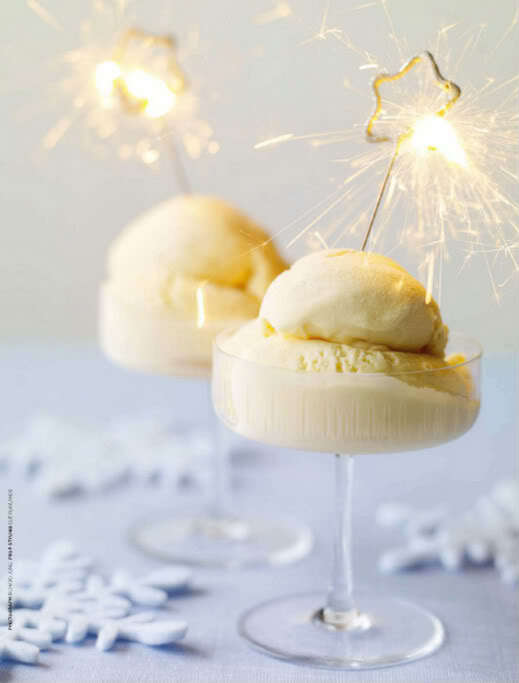 New Year’s Eve is the perfect time to indulge in some sweet treats before all of those New Year’s resolutions start! 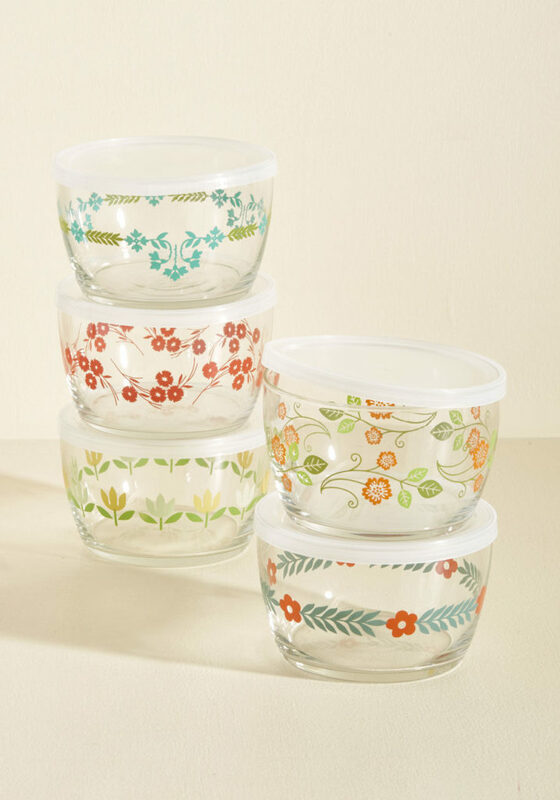 Add sweet touches to your drinks and desserts for the full effect. 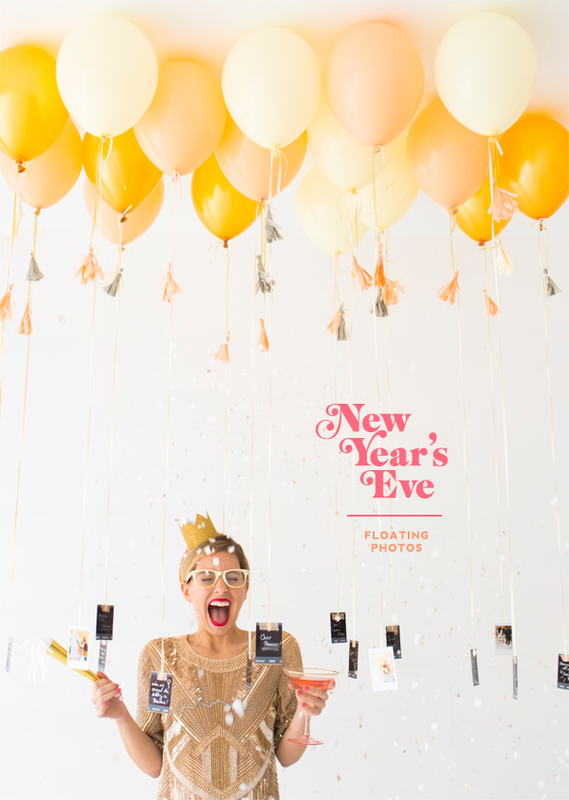 What’s your favorite New Year’s Eve idea? We wish you a very happy and healthy 2016! 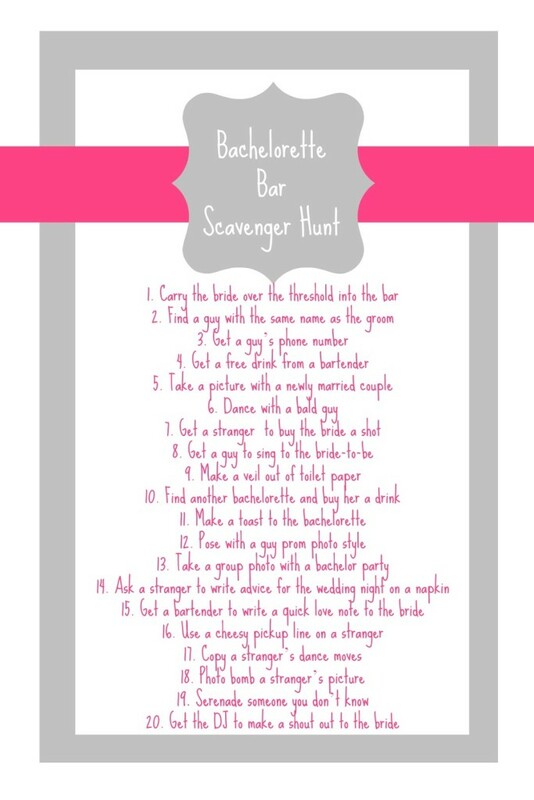 We’ve all seen the wild and crazy bachelorette parties (if not been a part of one), but do they ALL have to be like that? Of course not!!! While a night out on the town may be fun for some brides, there are certainly others who might prefer a different activity to kick off their wedding with their closest girlfriends. 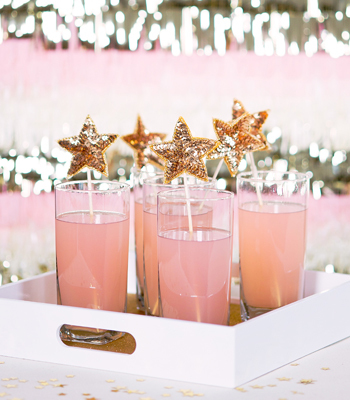 We’ve compiled some of our favorite “out-of-the-box” bachelorette party ideas for those ladies who might want something a little less traditional! 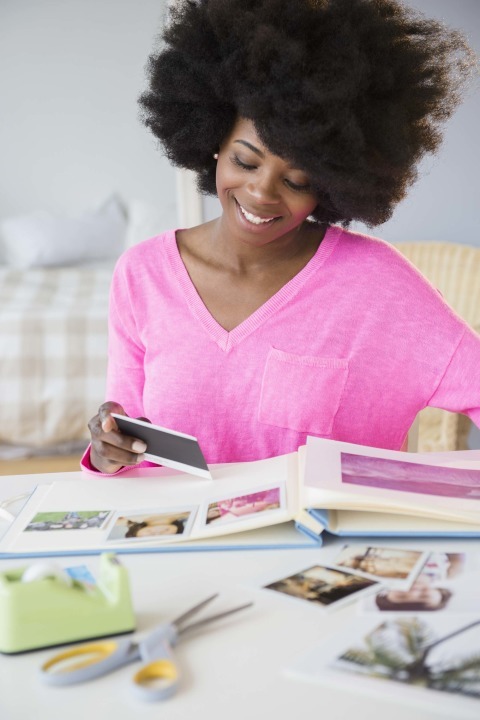 What a GREAT idea from Cosmo: Buy a scrapbook with removable pages, and mail a page to each bridesmaid to decorate and fill with pictures. 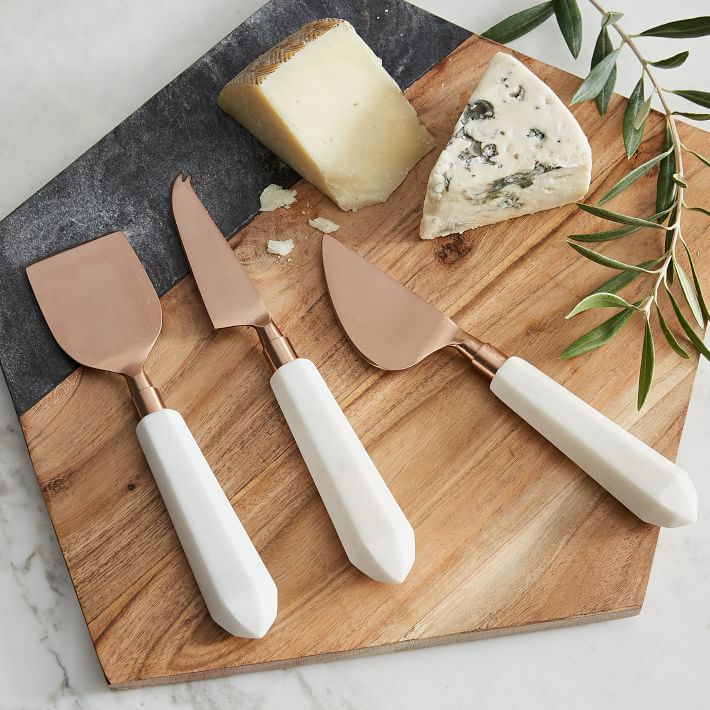 If the bridesmaids were all local, this could be a fun get-together idea to get to know each other and bond over a bottle of wine and some crafts! 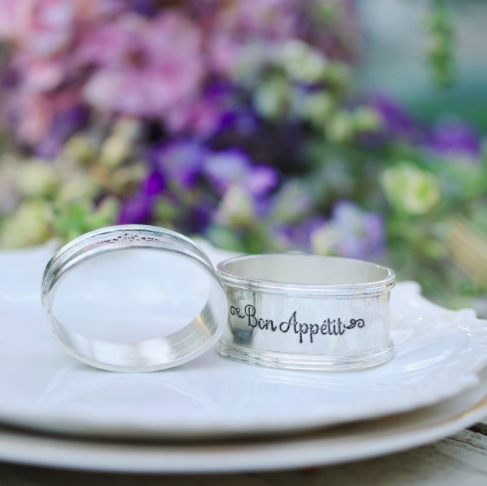 Any bride would be so touched to receive such a thoughtful gift from her best friends during her bachelorette party. Who says bachelorette parties have to be at the hottest night club? Planning a scavenger hunt could be just as fun to plan as it will be to play! Get creative and come up with some awesome prizes! 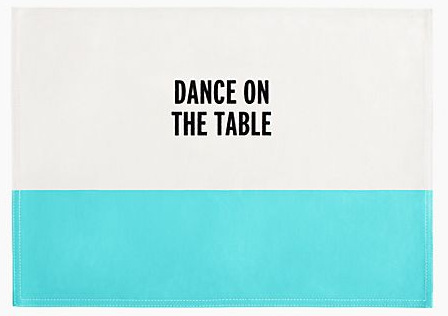 For a sporty bride, taking a dance class together may be better than a crazy night at the bar. Bonding over a new experience like going rock climbing or taking a salsa class might be just the thing to tap into your bride’s athletic interests. Not to mention, a dance class might be perfect for everyone to learn some new moves before the wedding! You could even try a class with a fun theme, like Burlesque or Dirty Dancing! Let’s face it, having an old school slumber party is pretty “been there, done that”. That being said, I think every girl could argue that good drinks, good food, and good friends are all you need for the perfect party. So, why not try a new “grown up” spin on the classic sleepover, and throw a weekend getaway at a local ski lodge or beach house? 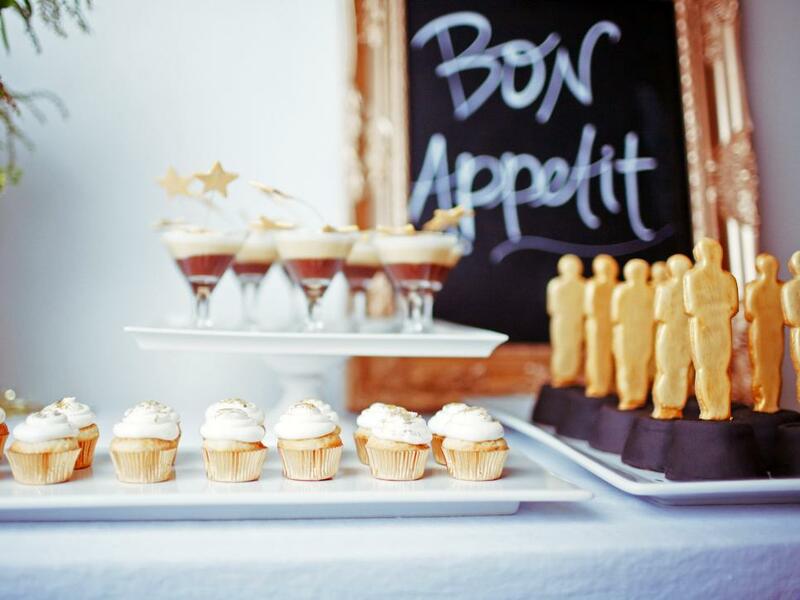 Complete with sweet treats, yummy cocktails, and an old fashioned movie night! 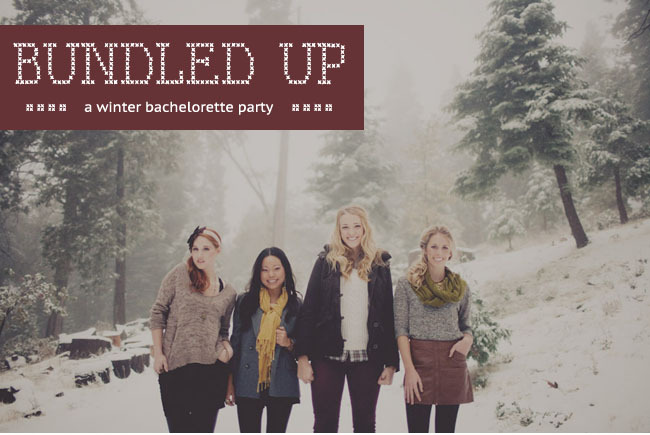 Do you have any unique bachelorette parties that you’d love to attend? Share your ideas with us! It seems there is always that friend or family member that’s the first to invite everyone over to watch the game, or to crack open the bottle of wine. How about something that pays homage to their party spirit! 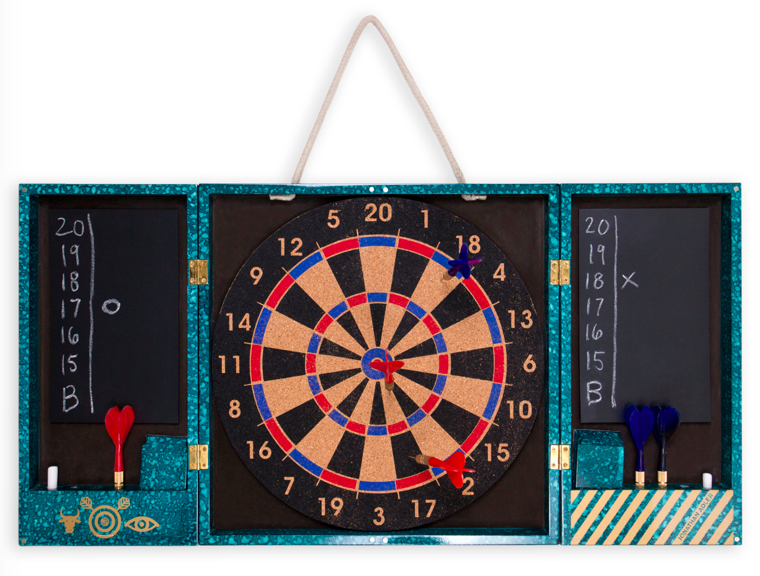 Whether it be a wire sculpture or a game to add to their collection, here are some fun ideas to nurture their party spirit! 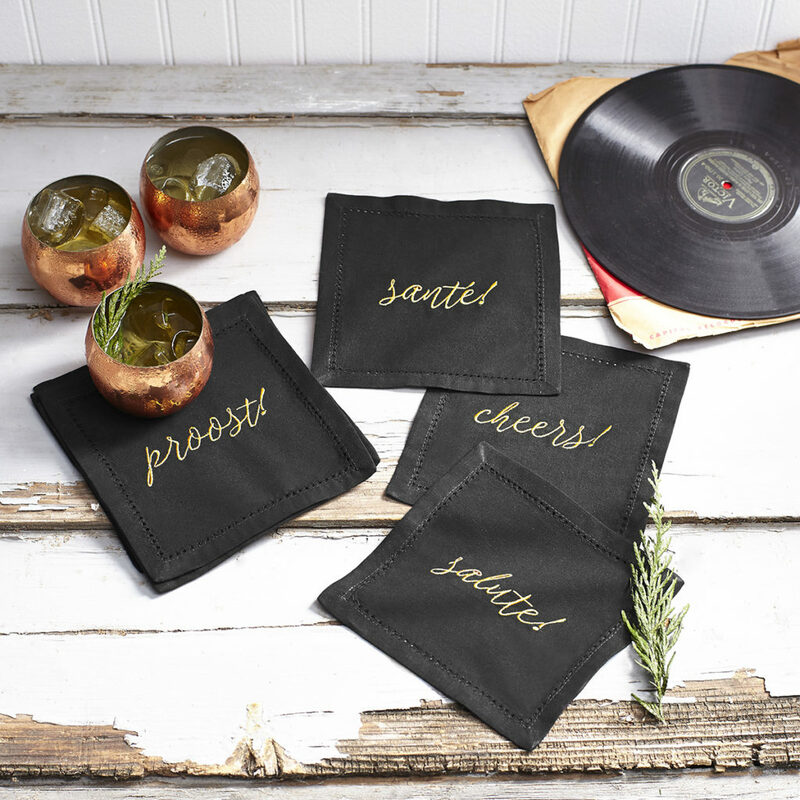 And keep a few sets of these napkins and place mats on hand for hostess gifts to those impromptu parties put on by your Life of the Party! 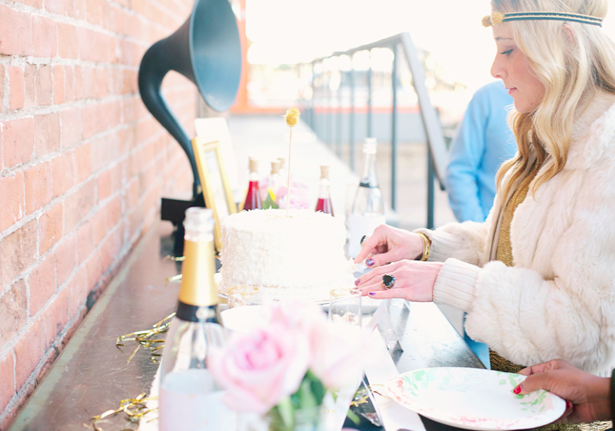 Behind every Life of the Party is a frustrated party planner waiting to be unleashed. 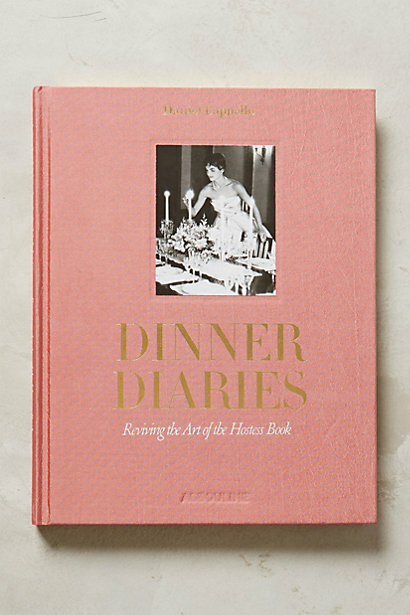 Help them out with this Reviving the Art of the Hostess Book!! 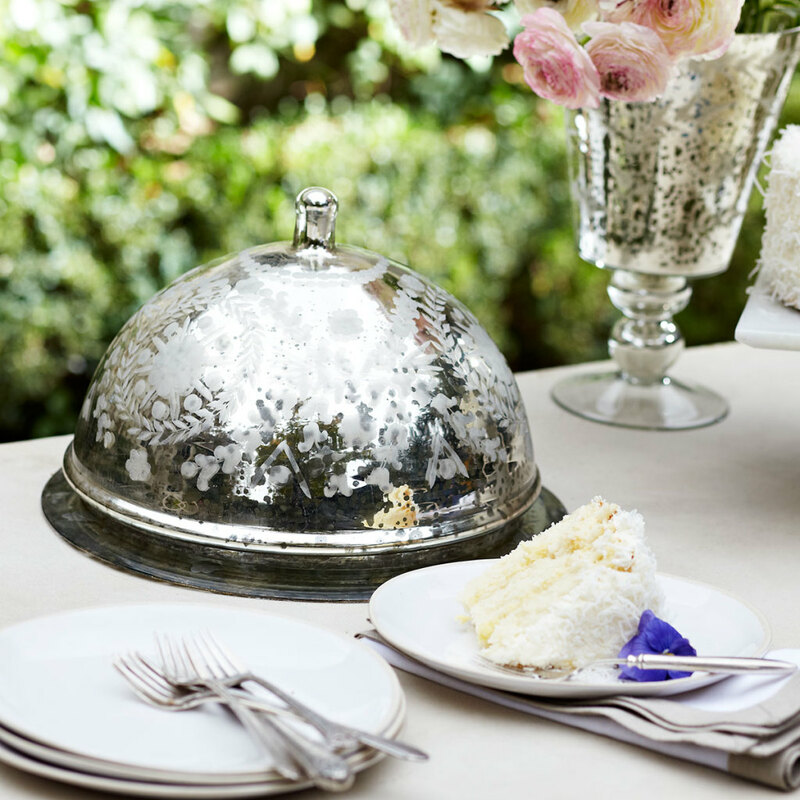 And who wouldn’t love this Cake Dome on their party table. I just may have to pick up one myself! 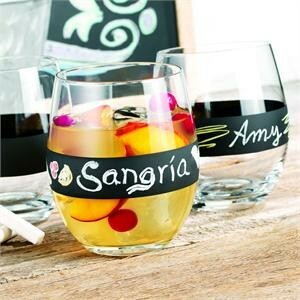 Here’s a new twist on wine tags – uniquely colored and engraved glasses, or just write your name across the “chalkboard”! 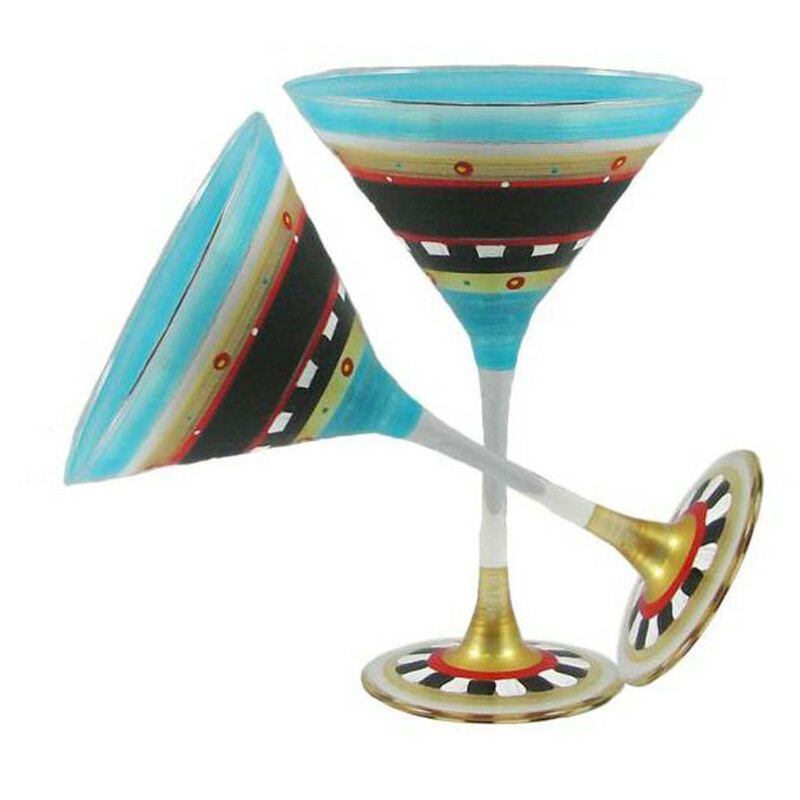 Maybe just a fun Martini glass? These are so colorful! I hope you’ve checked off the Life of the Party on your list. 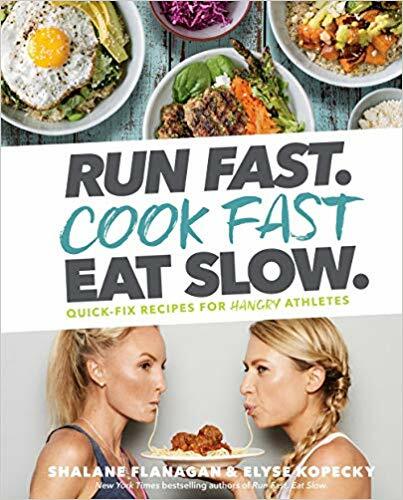 Check in tomorrow for Day 7 of our Holiday Gift Guide, For the Fitness Fanatic! Have our blog delivered directly to your email by clicking on the link below! Today is day 1 of our 7-Day Holiday Gift Guide, and it’s dedicated to the “Host”. 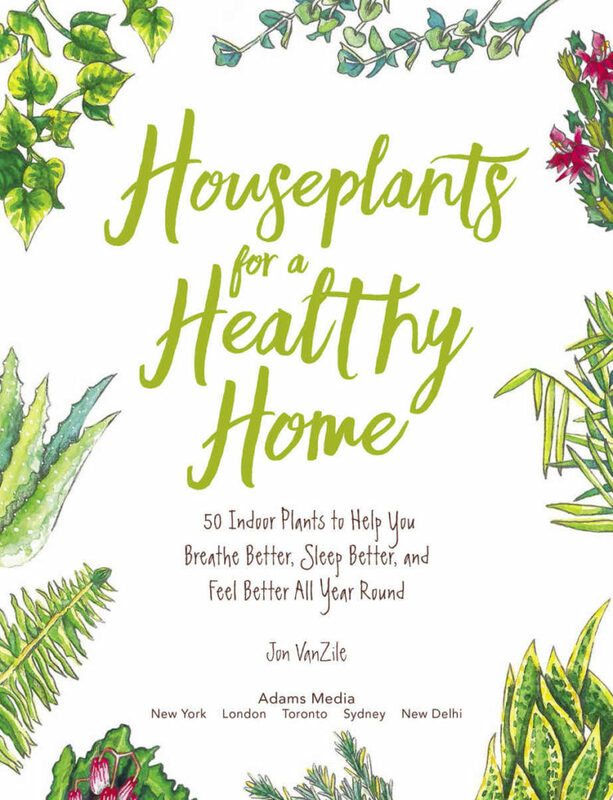 This one is so much fun to write because I have received so many hostess gifts over the years – some useful, some fun, and some really unique. 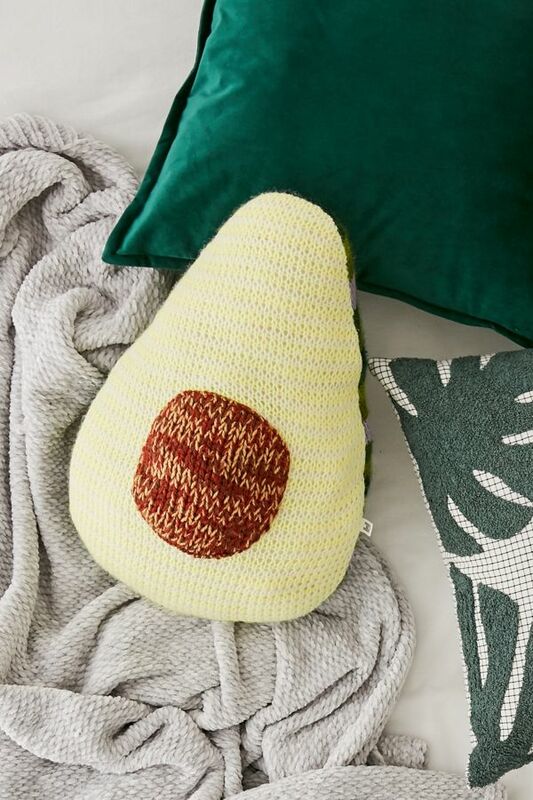 Here are a few (all under $25) that any host would love to receive. 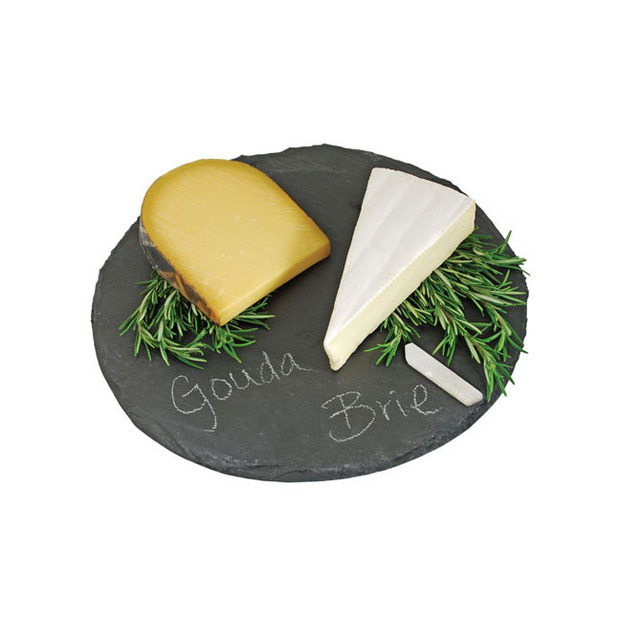 Yes, we all have a cheese board, but I love this one because it’s slate and can be used as a “board” to let your guests know what’s being served. I’ve also used it to put breads or cookies or anything containing nuts, to alert any of my guests that may have a food allergy! Just saw this and couldn’t resist. Red or white? Bring one of each! 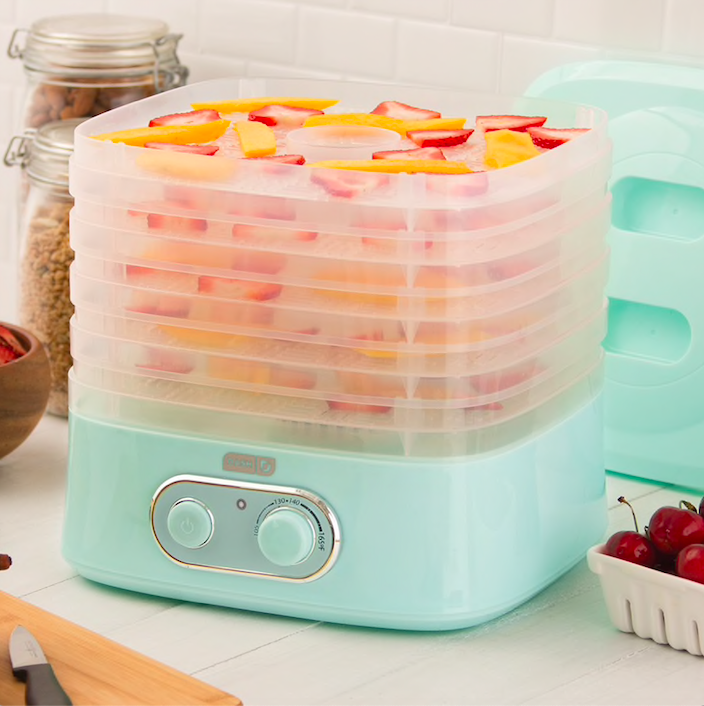 Hands down, this is the best grater EVER! I use it for everything. Add some Himalayan Salt cubes, some cinnamon sticks, or nutmeg pods, and I guarantee your host will love it! Last week, I was in San Diego visiting my daughter Jillian, and we stopped in this little store that sold the yummiest scented sugars. They had everything from spices, to citrus, to herbal! I wanted one of everything. This is a great DIY project- just put it in a pretty jar and and you have a true one-of-a-kind gift. 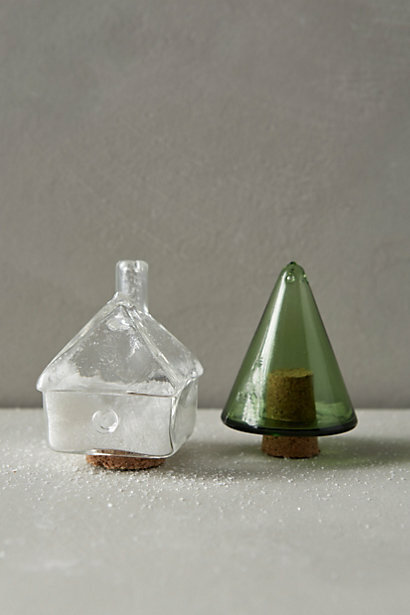 I love a unique take on a boring kitchen item, and this is both practical and cute. I love the corks!! Makes filling them a snap! As you know, I’m Italian! 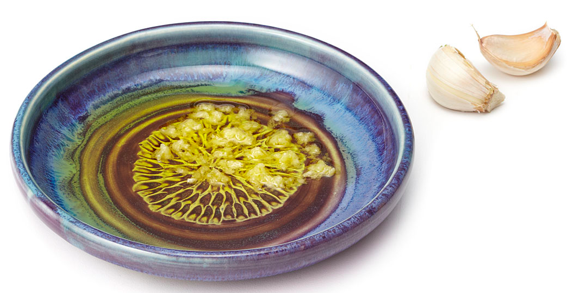 There is not a piece of bread that goes on my table where there isn’t some garlic and olive oil. 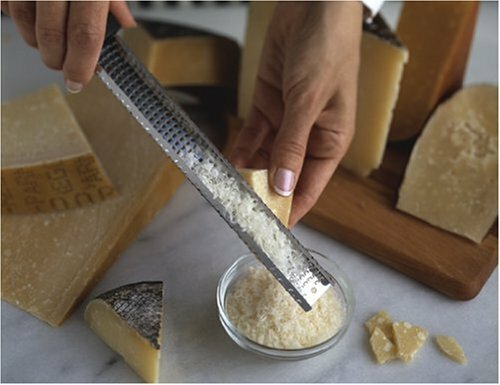 I love this garlic grater plate- no extra mess… just peel your garlic, grate, and serve all in the same place. If you want to really impress your host, add some slivers of garlic, peppercorns, basil, whole allspice, and fennel seed to that bottle of olive oil! Yum!! 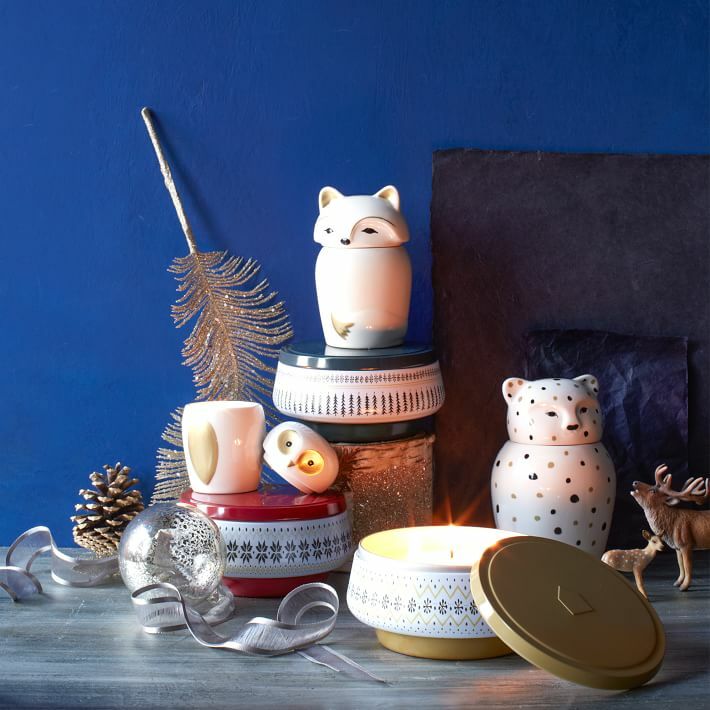 Yes, we all love to give and get candles, but let’s face it, they’re all pretty much the same. These remind me a little of a Russian Matryoshka nesting doll. They are as pretty to look at unlit as they are when they are burning. This cocktail shaker is screaming “pick me up”, and isn’t that what you’re supposed to do with a cocktail shaker?? I was introduced to the Corkcicle by Christian, my soon to be son-in-law. It’s such a great idea and it really works! How great is this!? 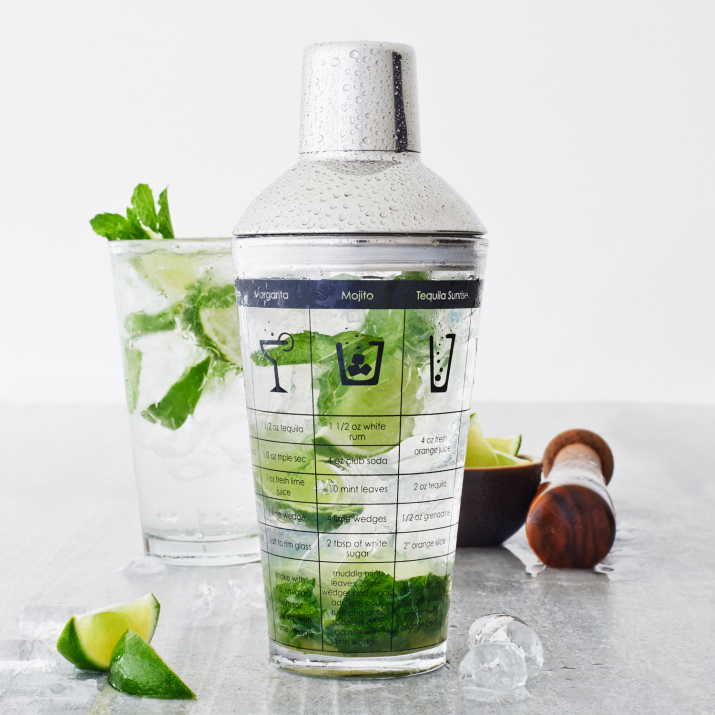 Chill your drink without watering it down! 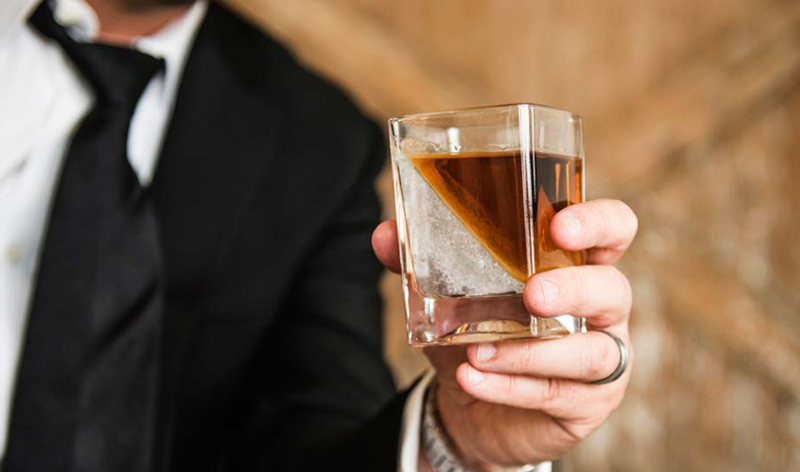 Perfect for the scotch lover on your list, too! 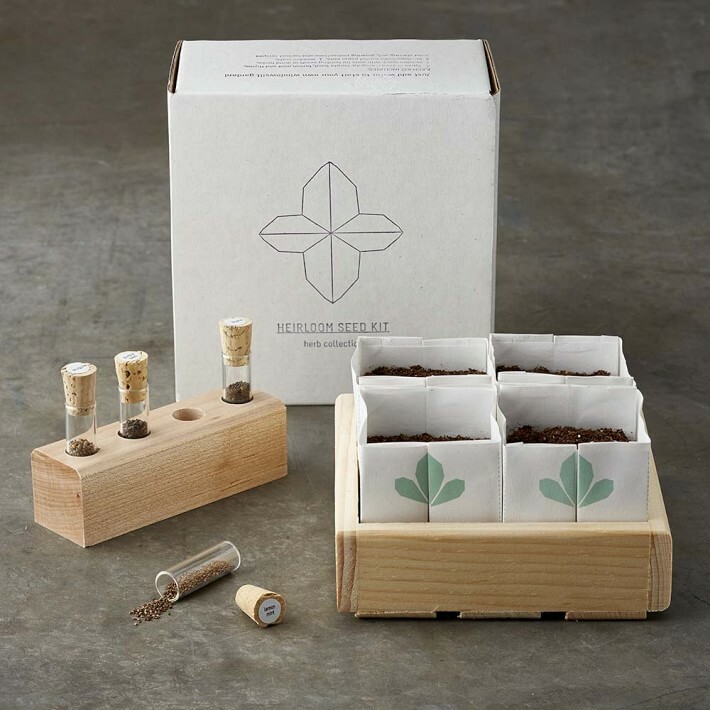 Check out tomorrow’s blog for Holiday Gift Guide, Day 2: Gifts for the Gardener! And make sure to check below and tomorrow’s gift ideas will be delivered directly to you via email!